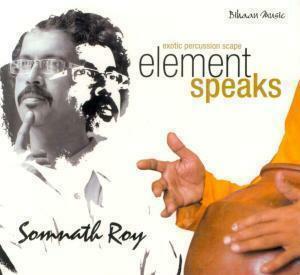 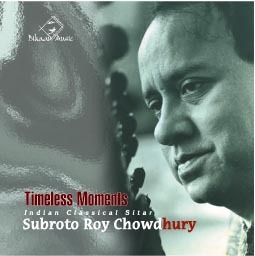 Soumya started his musical training at the age of nine by learning the tabla from Siddhartha Roychoudhury. 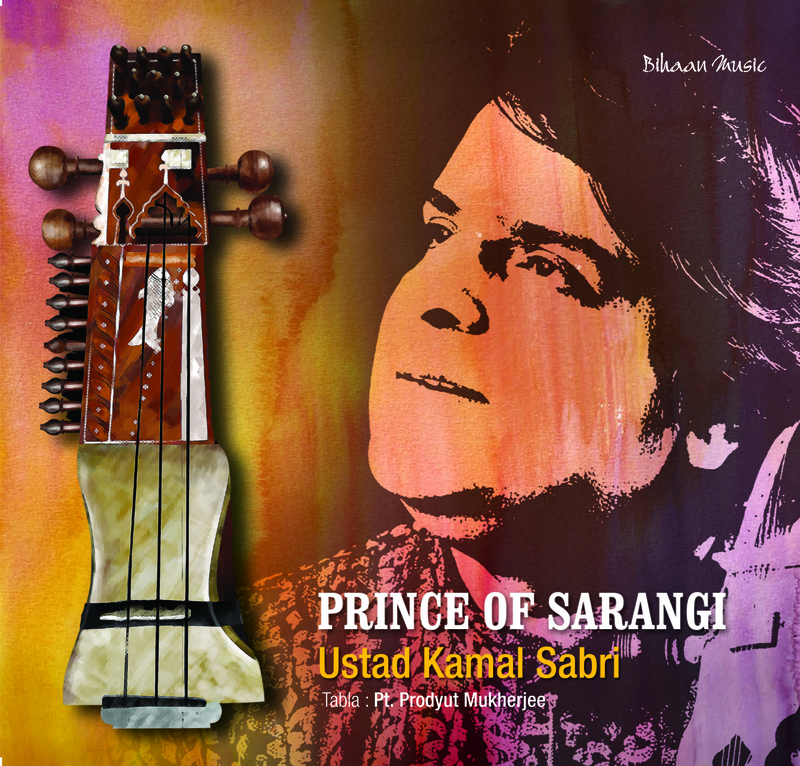 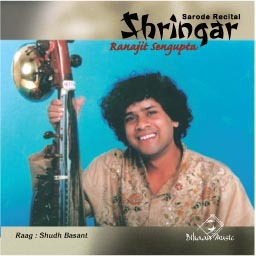 A couple of years later he switched to the sarod under the guidance ofPt. 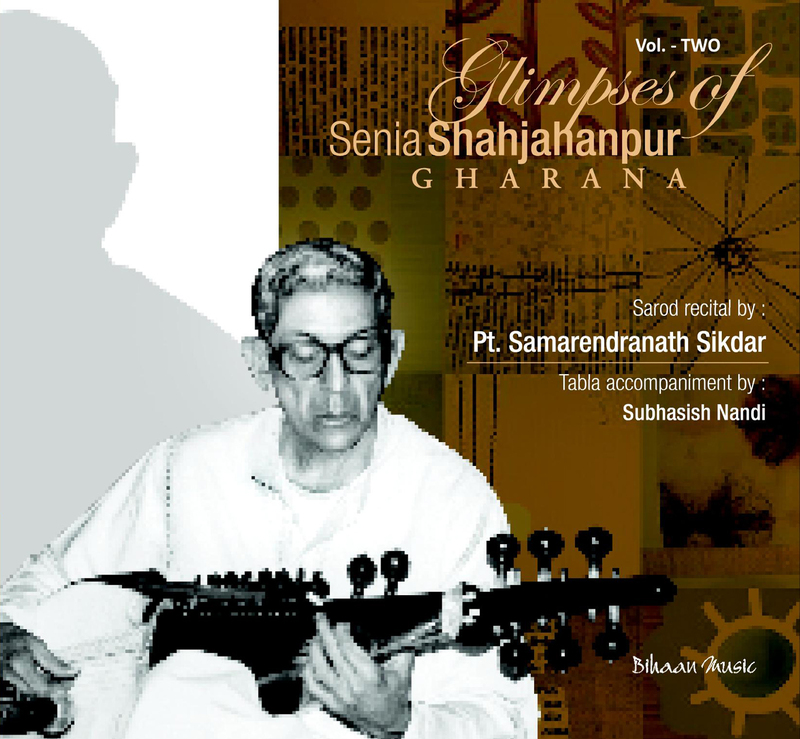 Samarendra Nath Sikdar, a noted sarodia and a senior disciple of Pt. 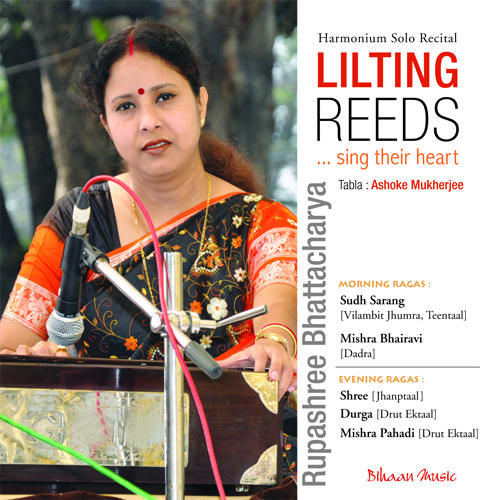 Radhika Mohan Maitra from whom he continues to learn. 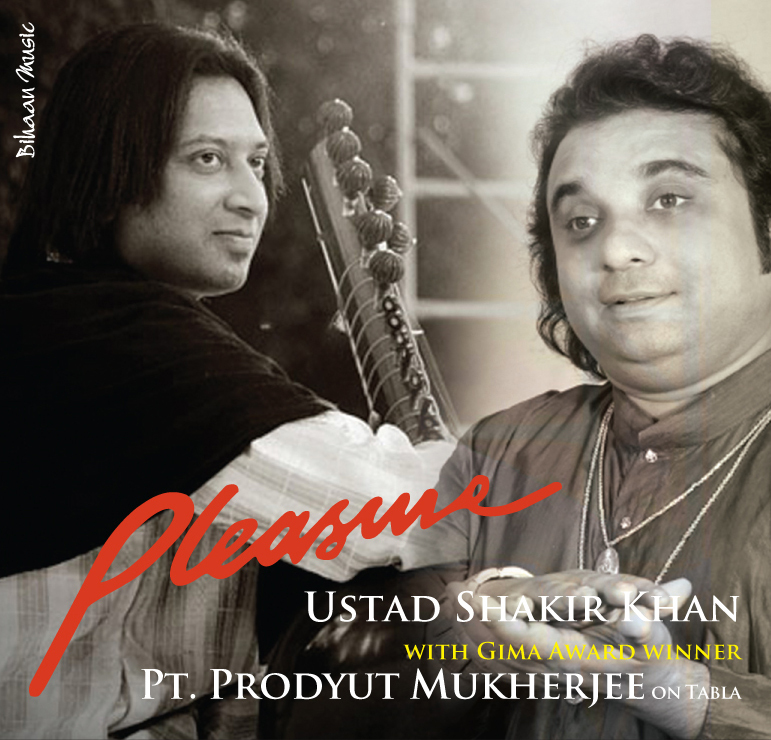 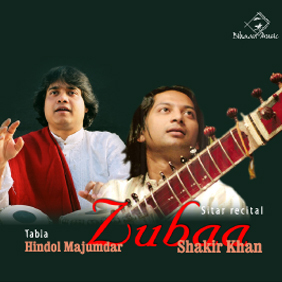 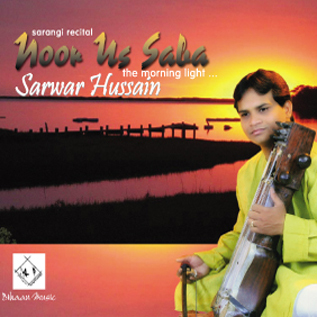 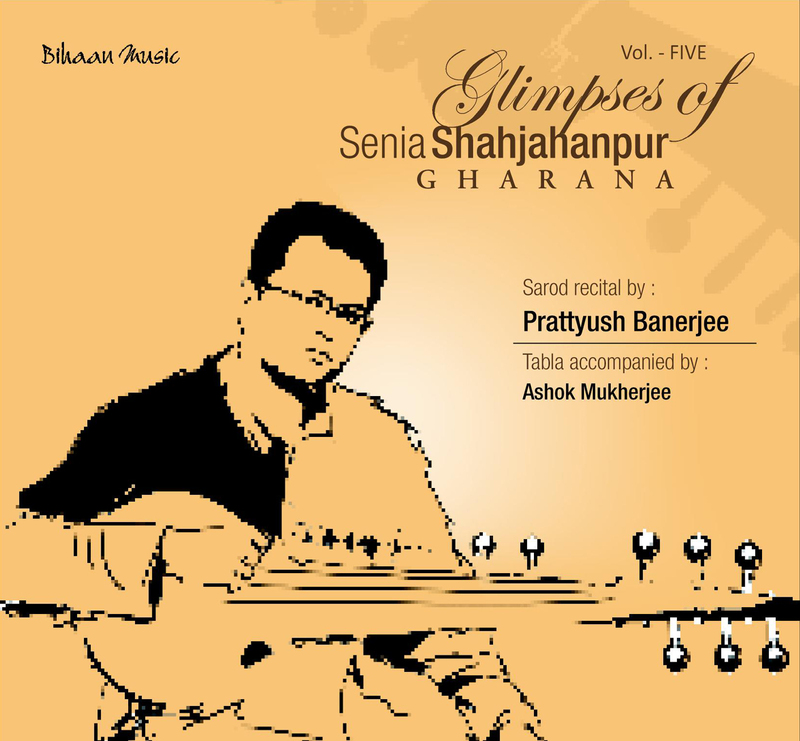 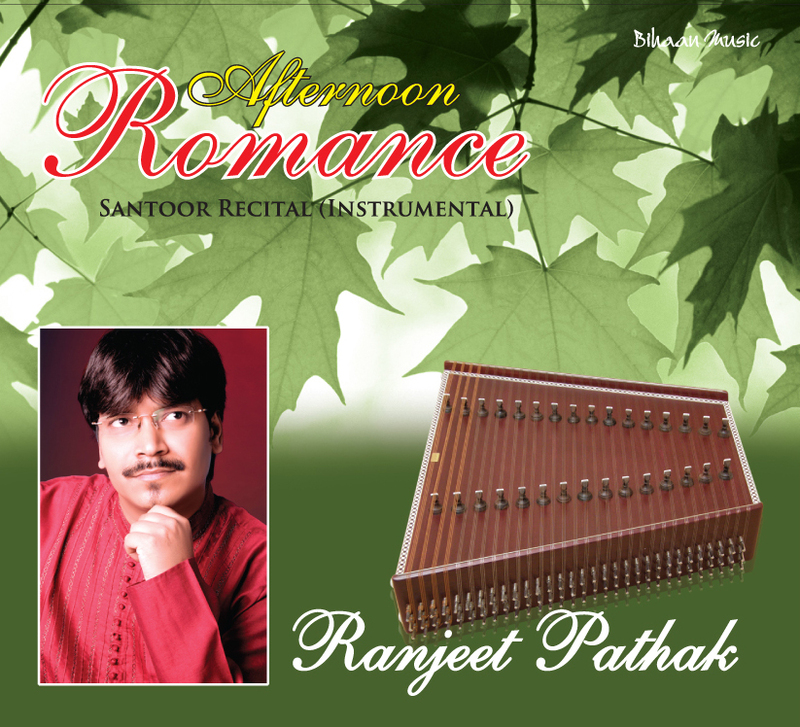 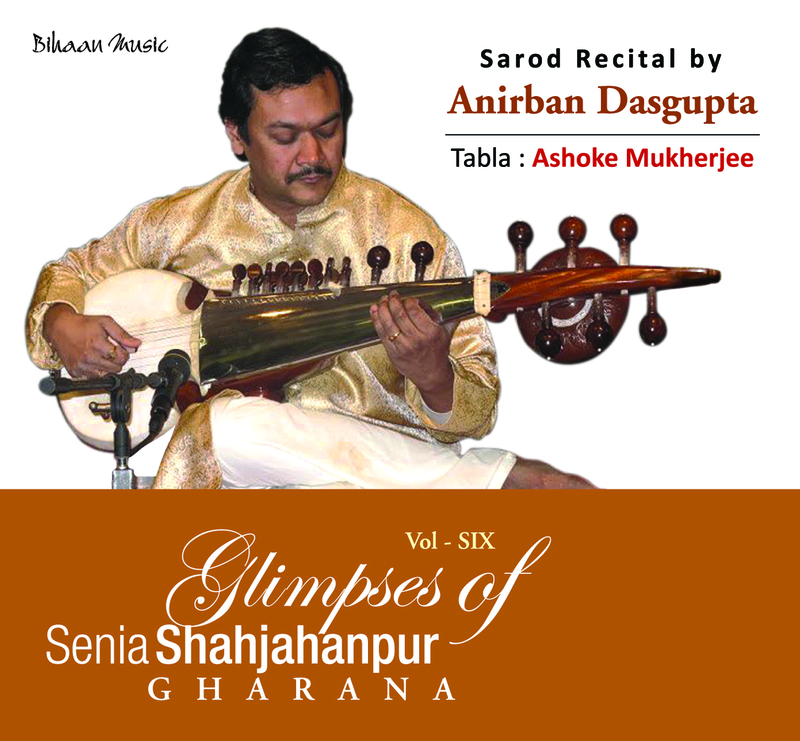 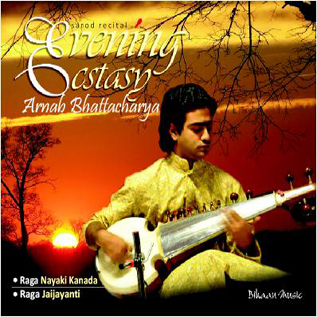 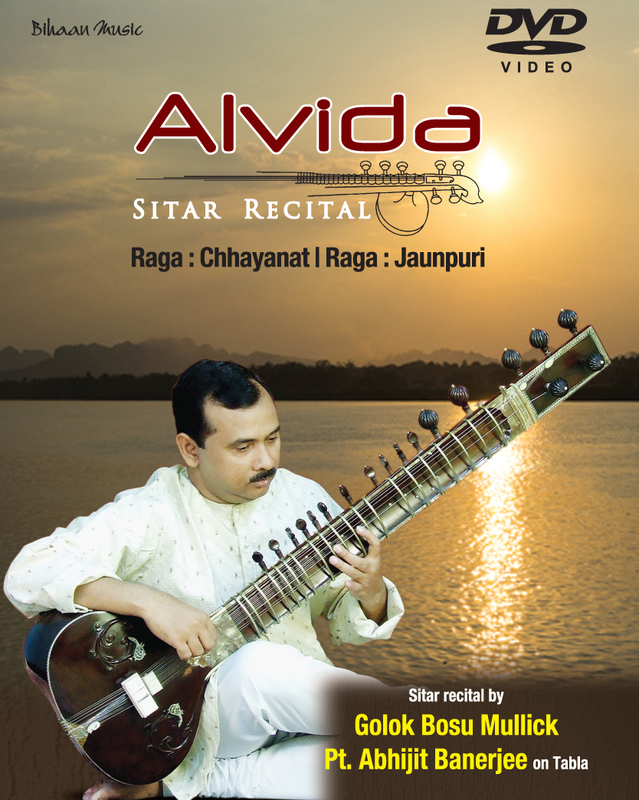 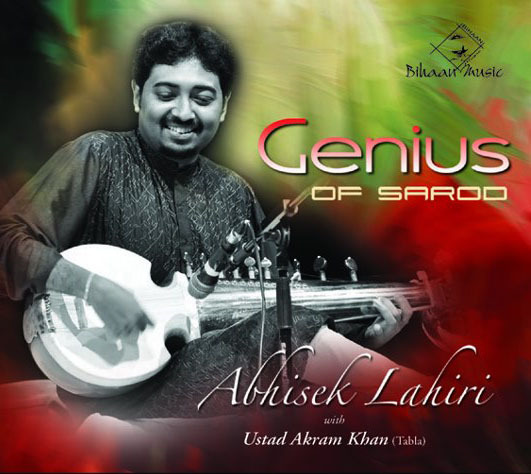 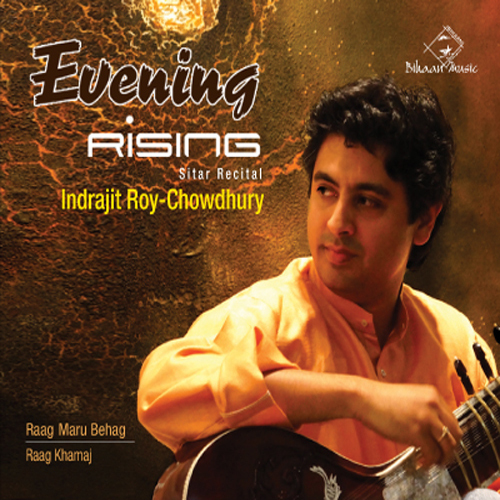 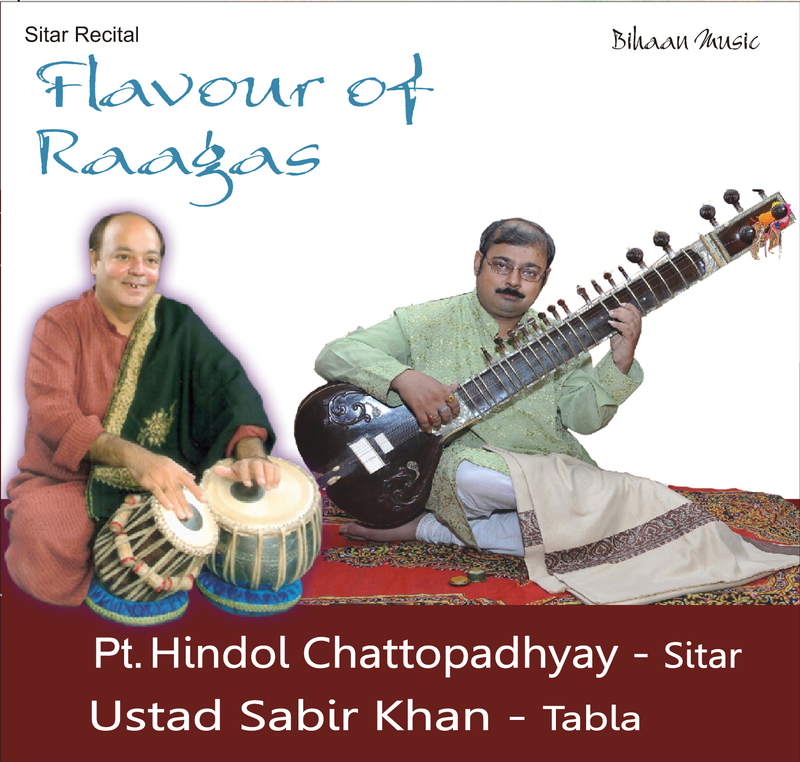 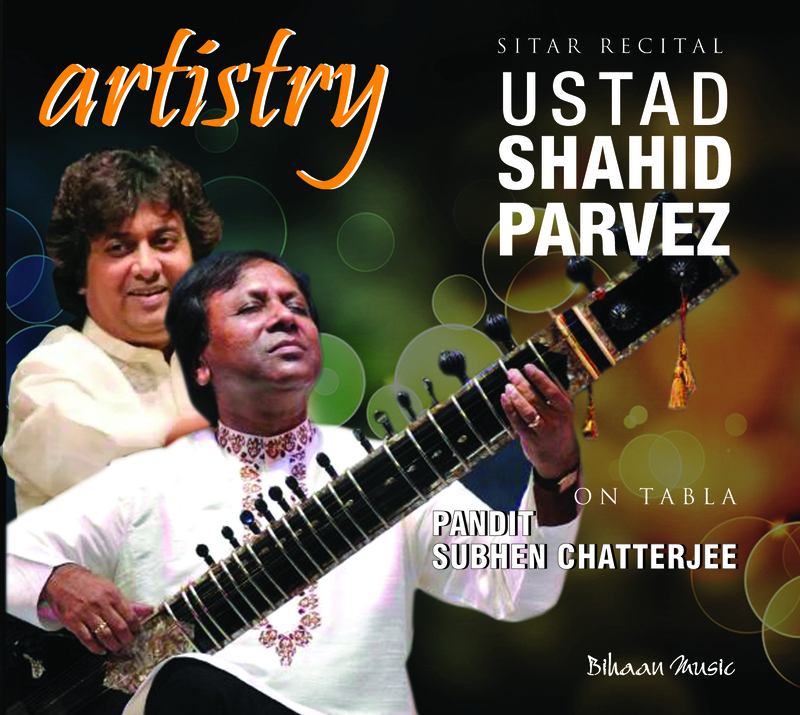 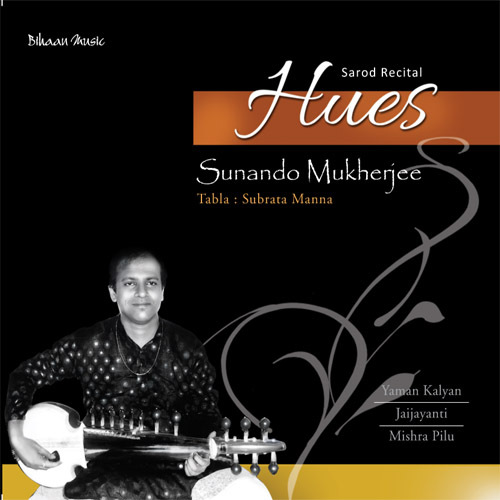 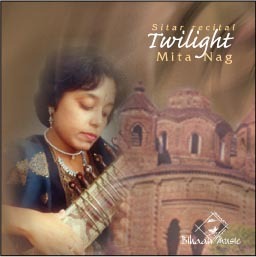 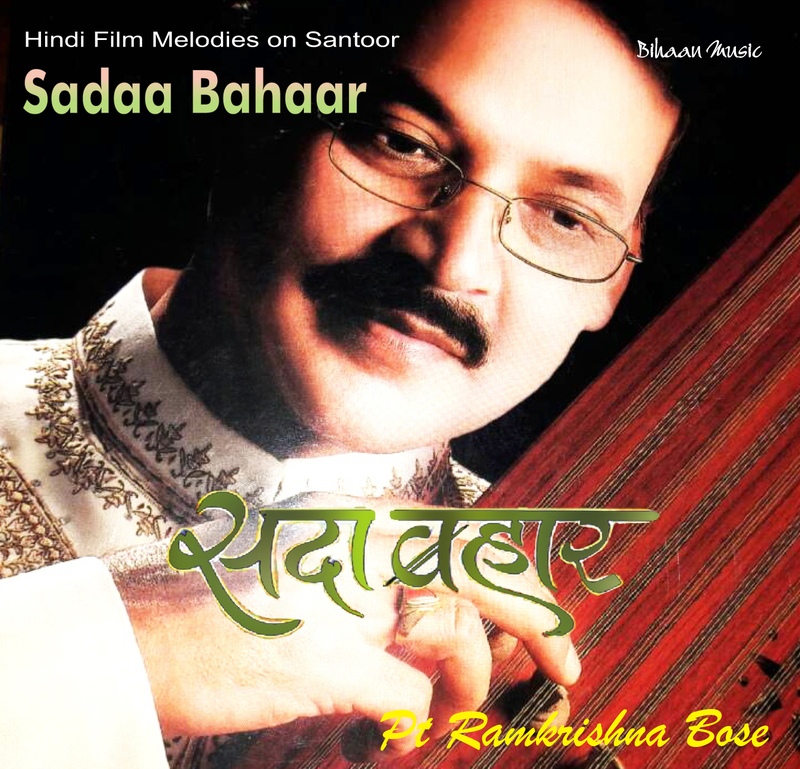 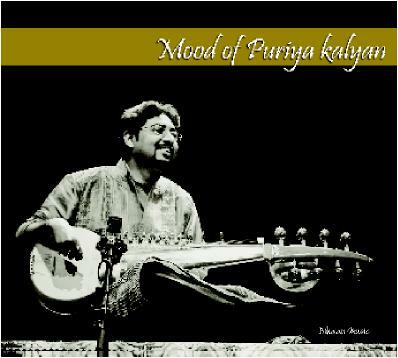 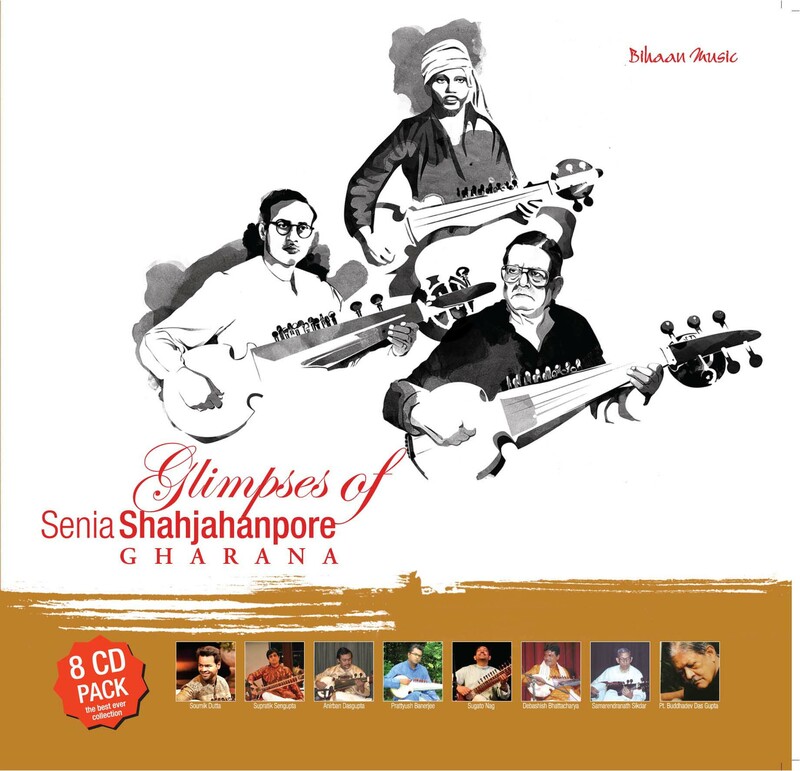 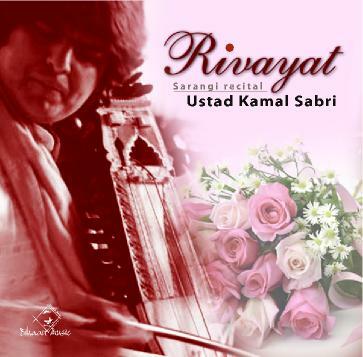 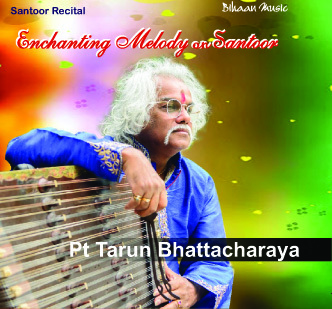 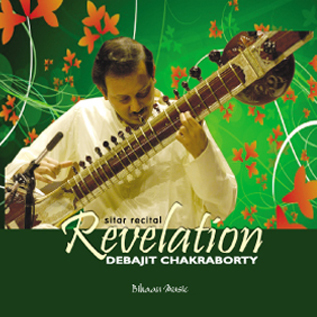 His playing style is characteristic of the maestros of his gharana such as his guru, Pandit Sikdar, Pandit Buddhadev Dasgupta, and Pandit Radhika Mohan Moitra, and highlights a unique blend between the Rababiya(derived from the Rabab) and Gayaki (derived from Hindustani vocal music) styles that is unique to theShahjahanpur Gharana. 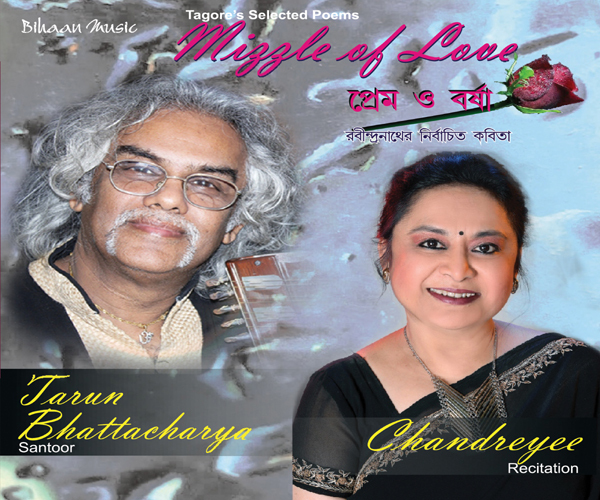 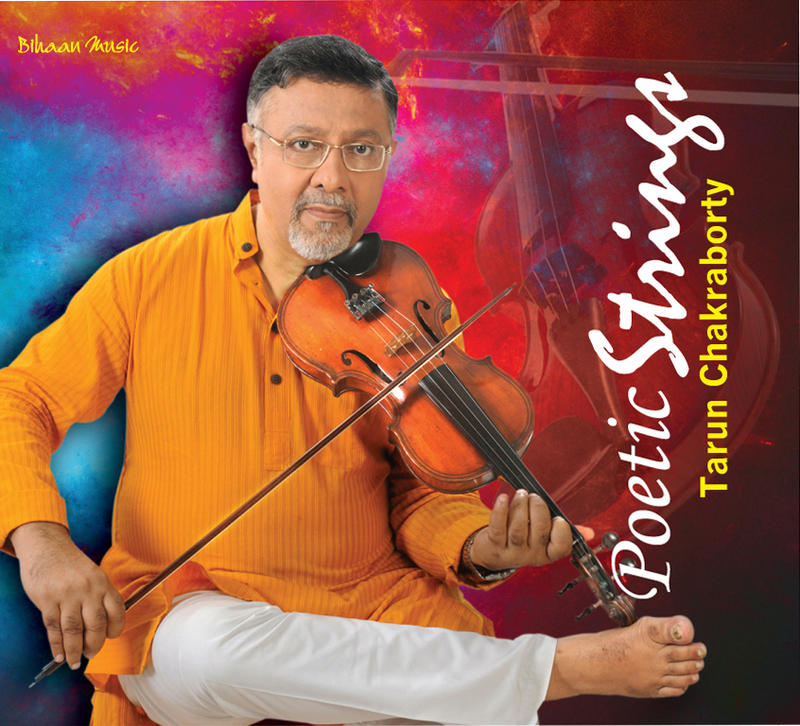 He blossomed as a young artist in Kolkata between 1988 and 1994 with regular performances at concerts and at All India Radio. 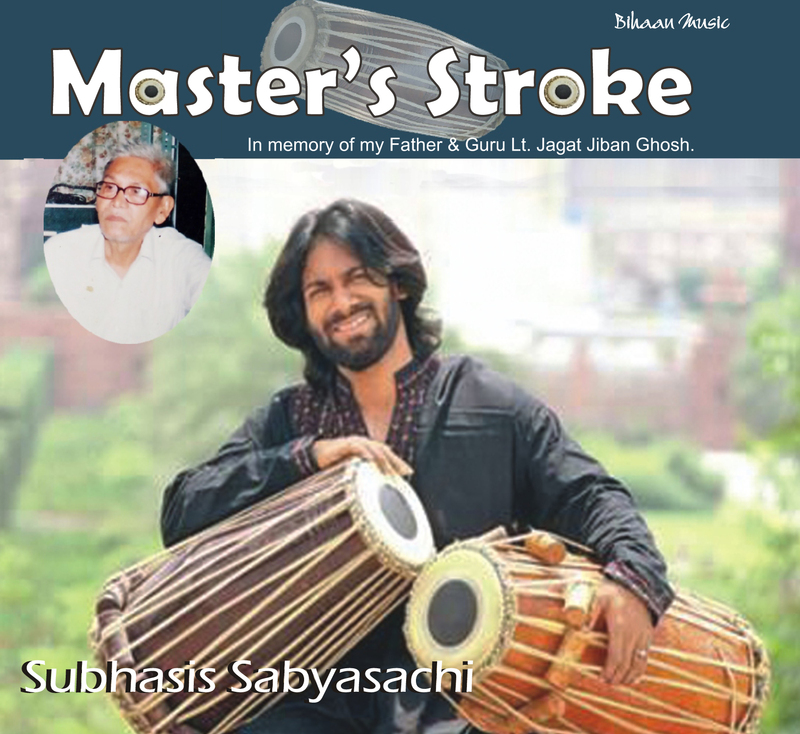 Later on, as career pursuits took him to Australia in 1994, he performed at major music festivals as well as conducted lecture demonstrations and workshops. 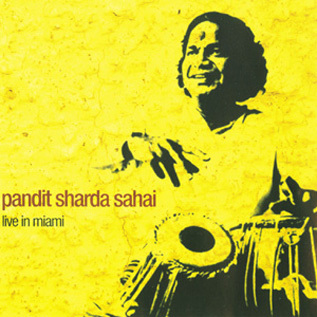 Notable amongst his performances were concerts at the Woodford Festival in Queensland, the World Music Cafe at the Brisbane Ethnic Music and Arts Center (BEMAC),and with the Australian Broadcasting Corporation (ABC). 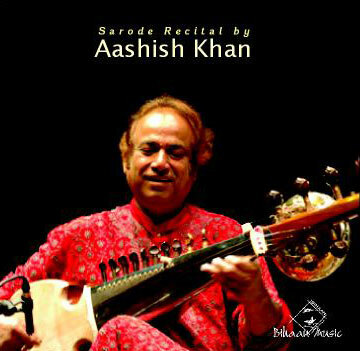 He also collaborated with world music artists in the production of a Flamenco theatre piece called Suspiros de la Luna. 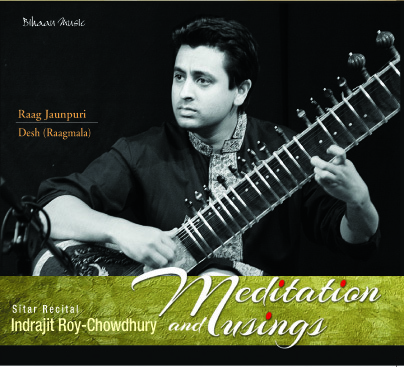 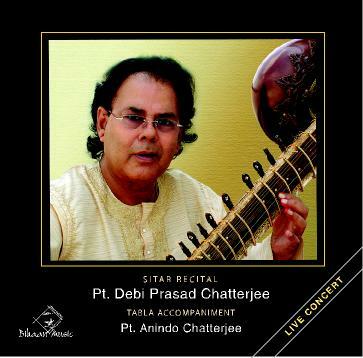 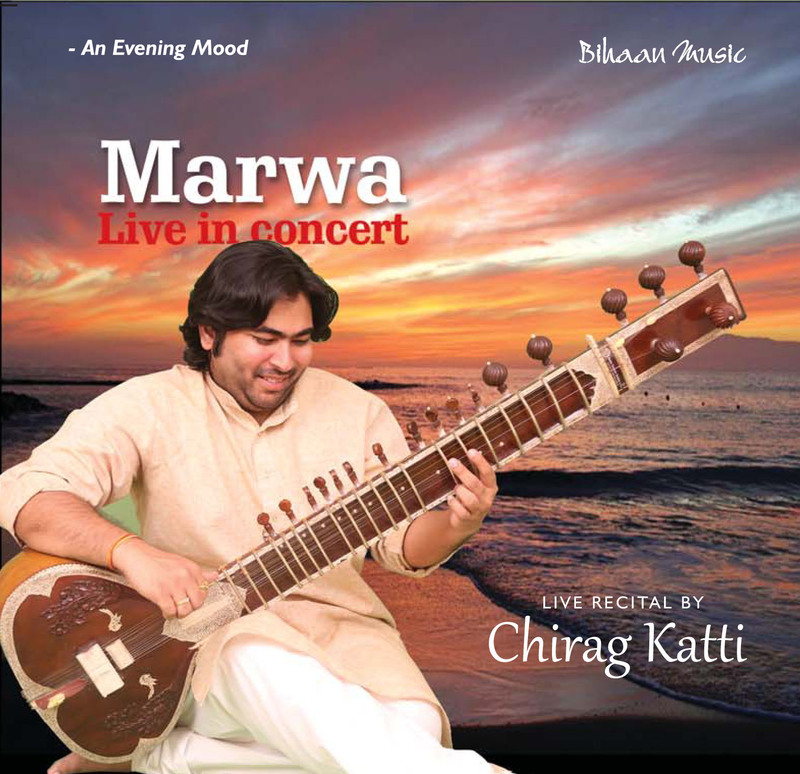 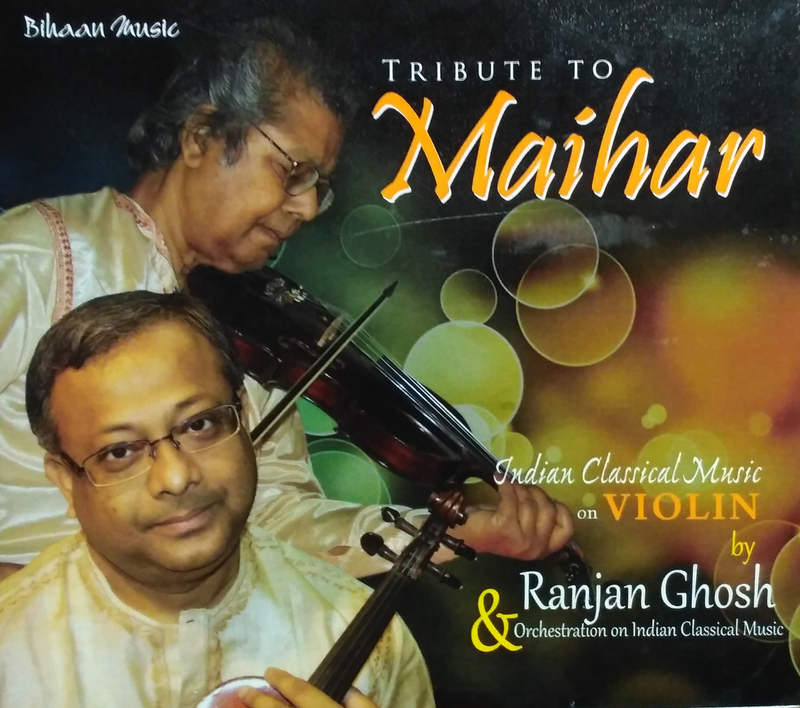 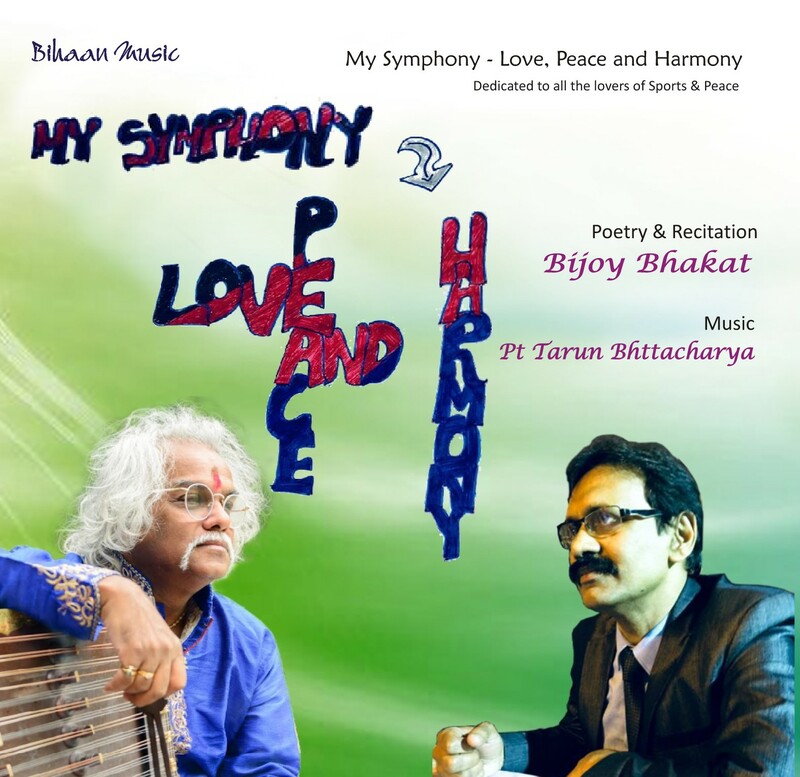 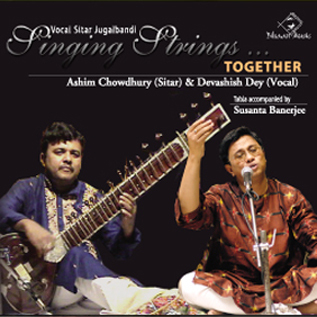 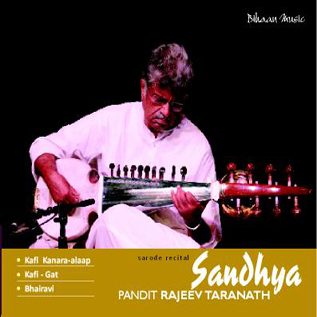 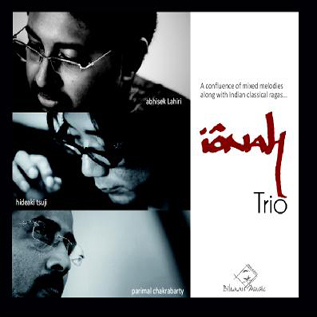 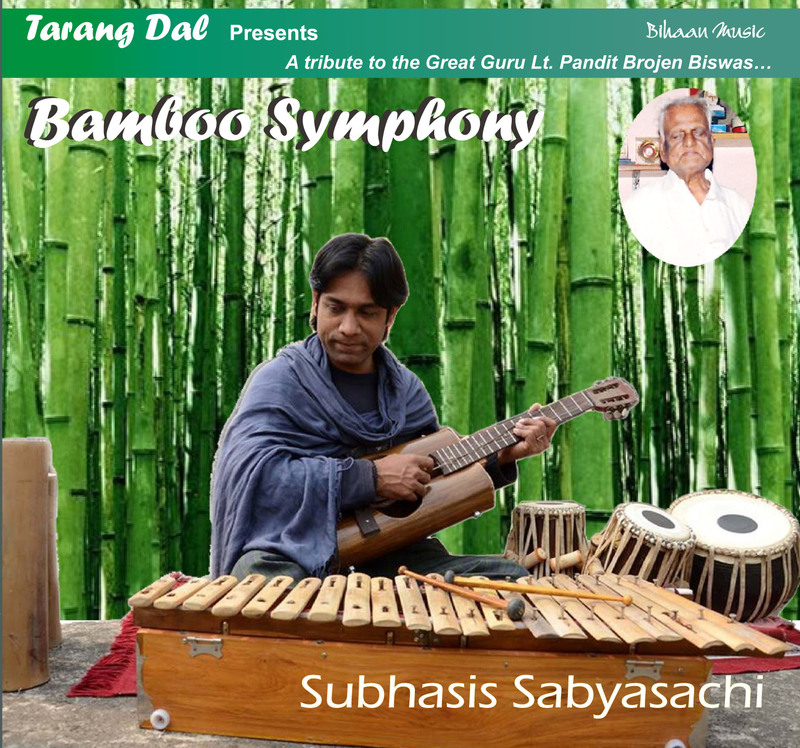 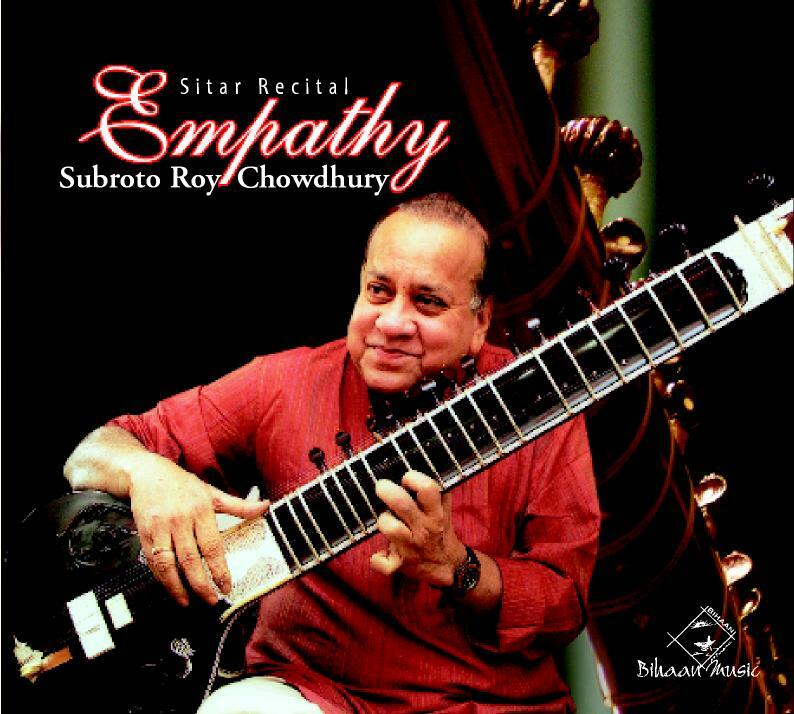 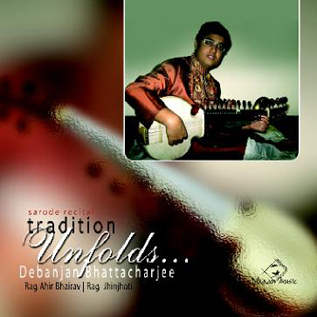 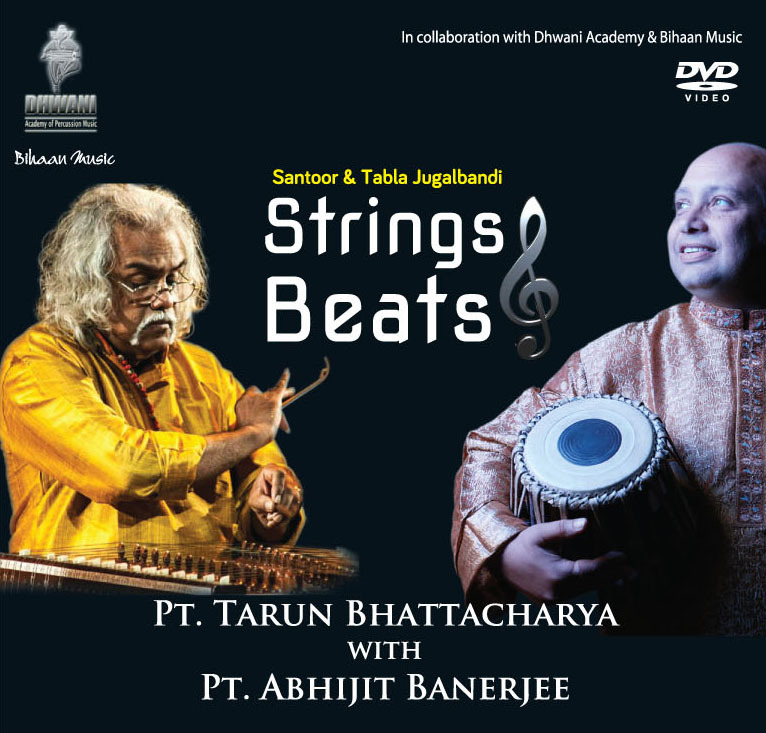 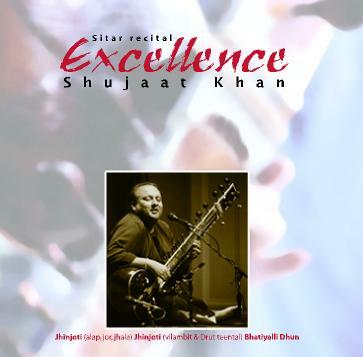 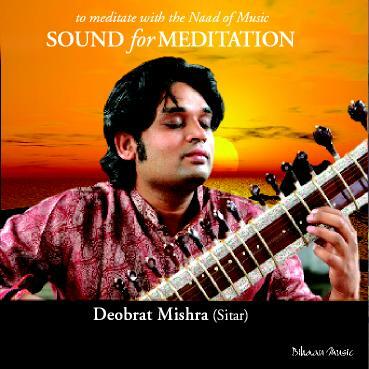 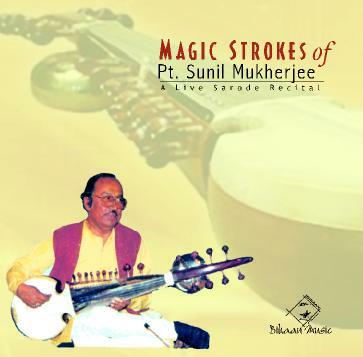 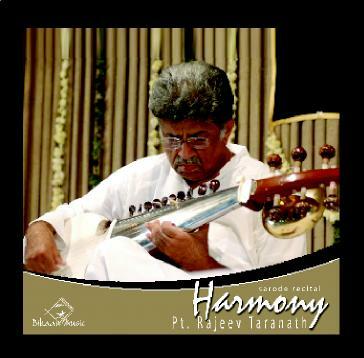 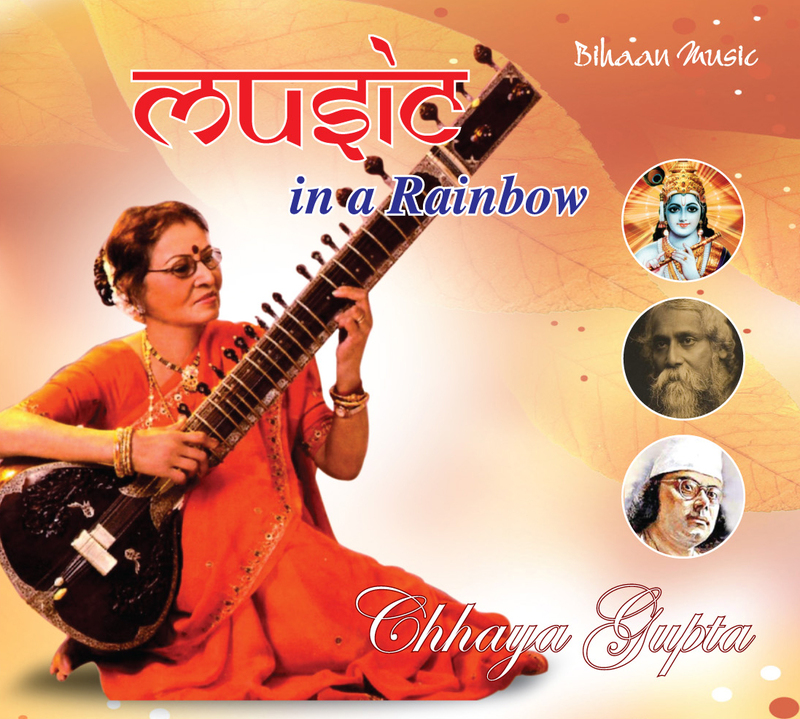 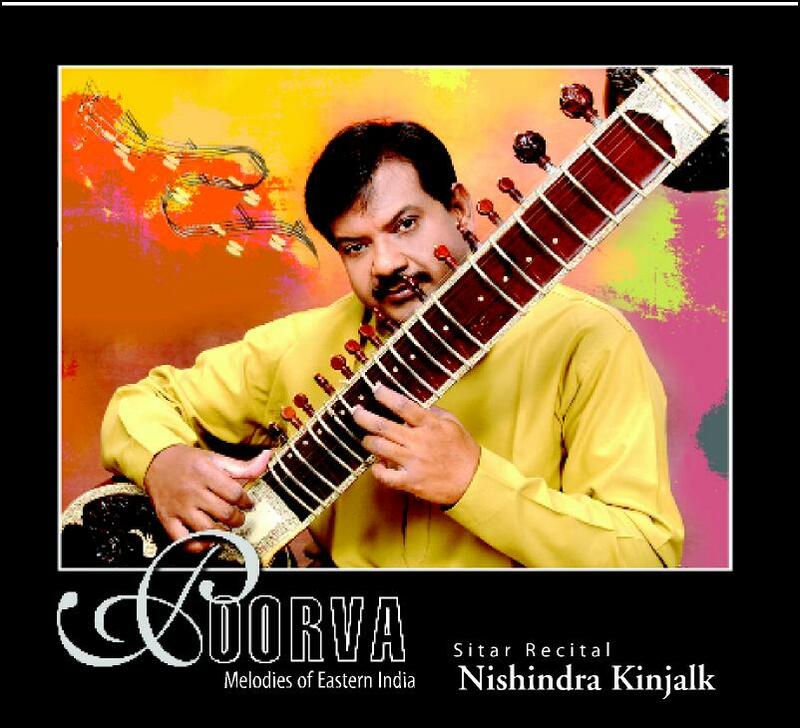 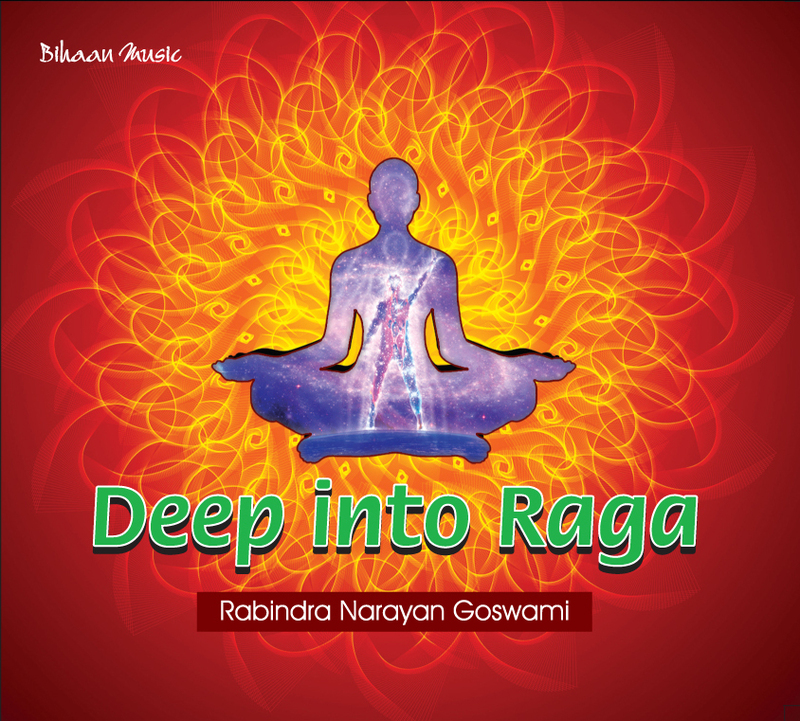 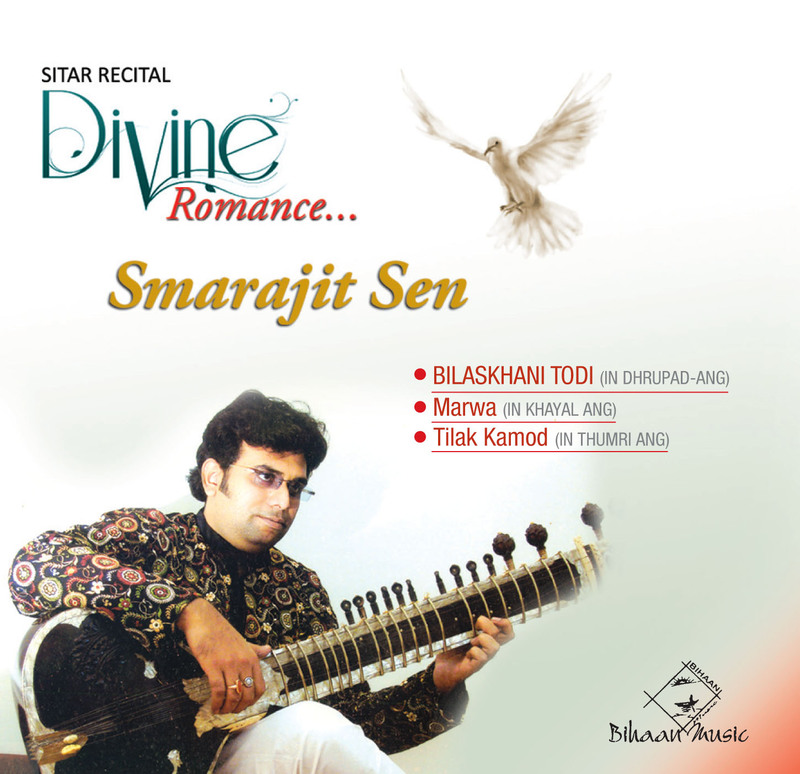 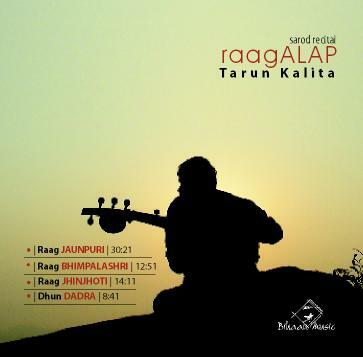 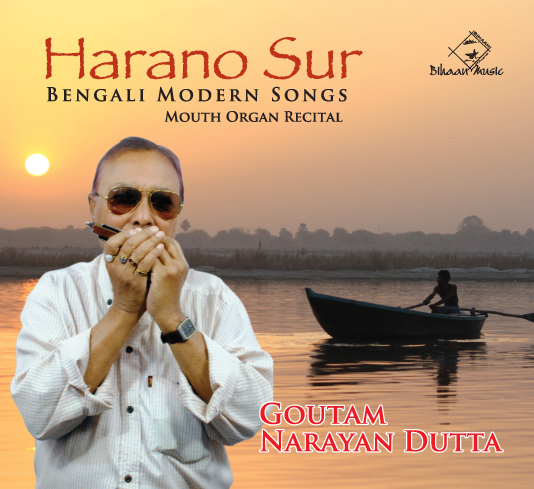 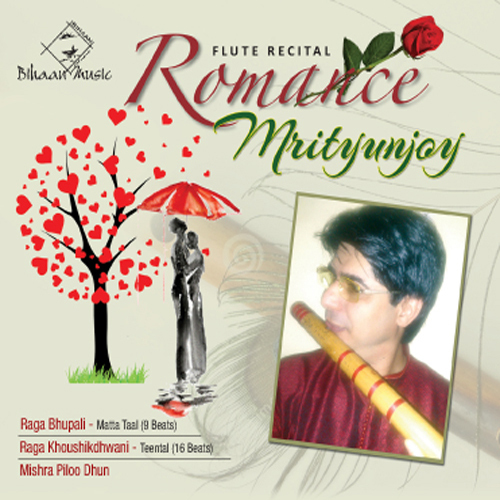 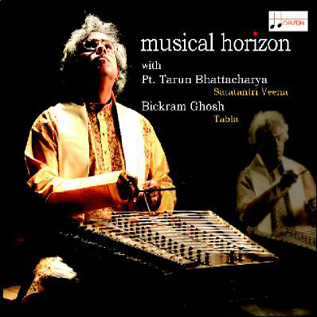 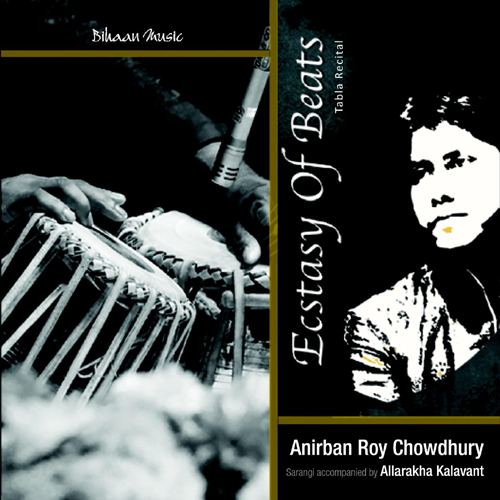 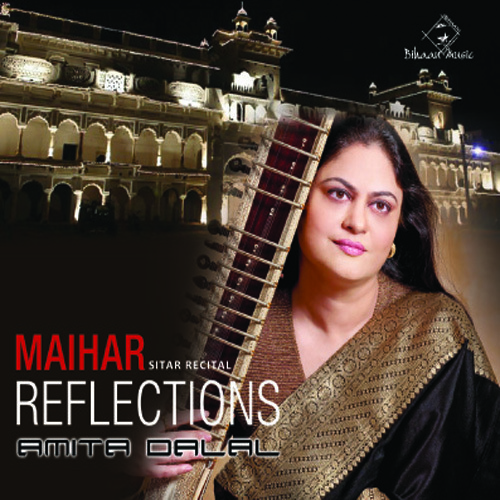 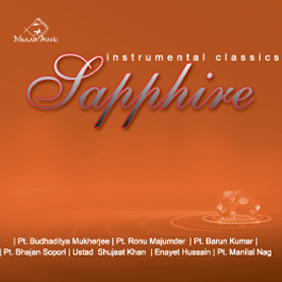 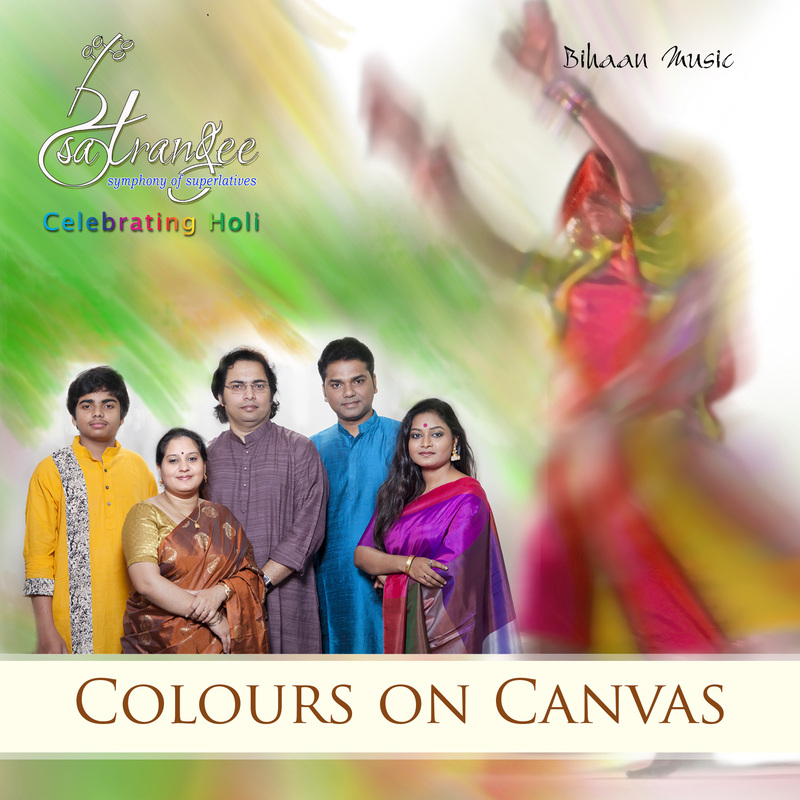 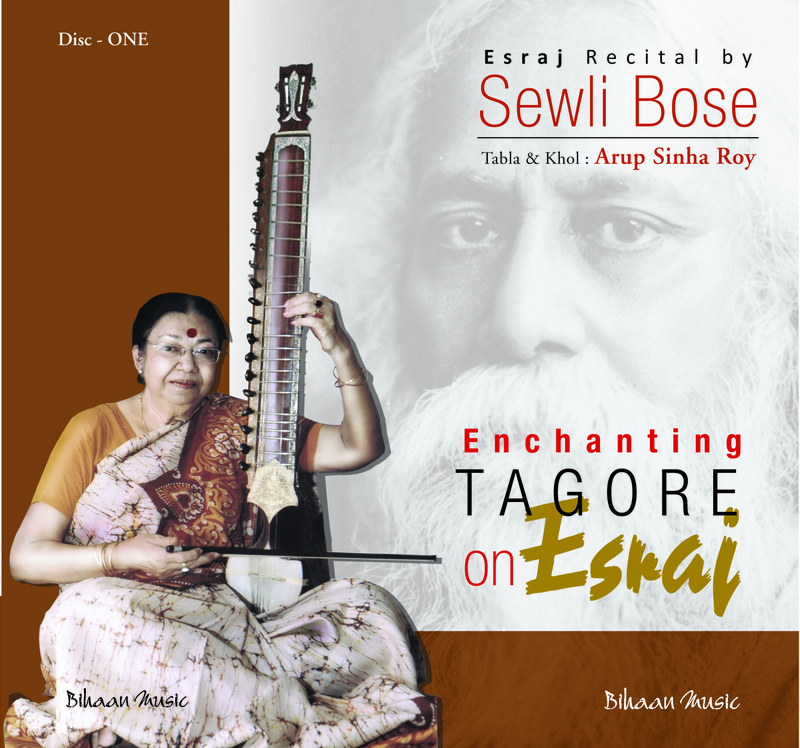 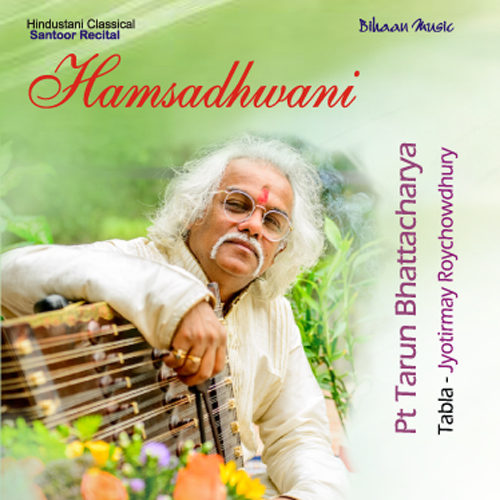 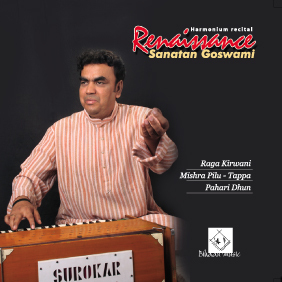 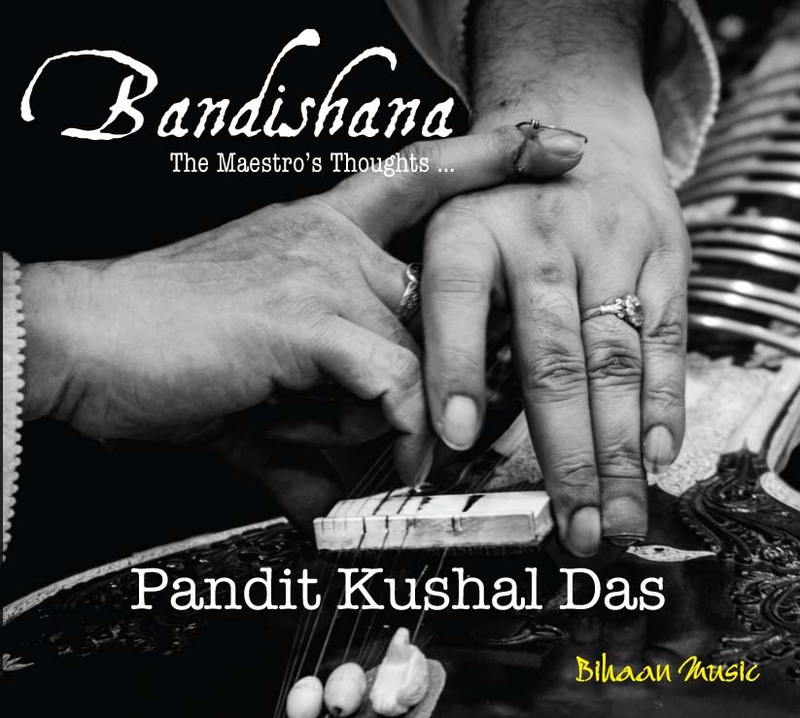 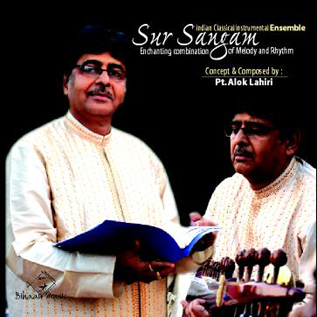 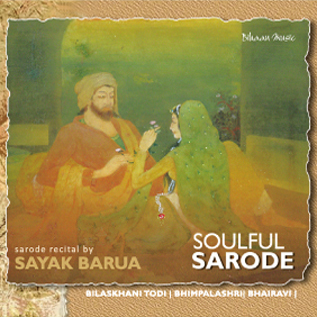 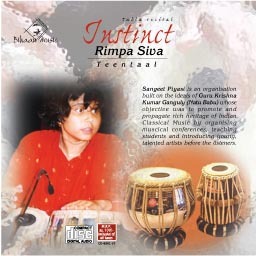 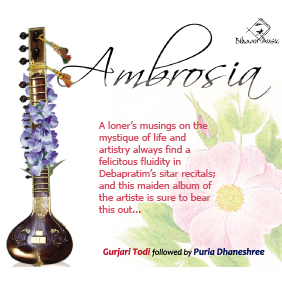 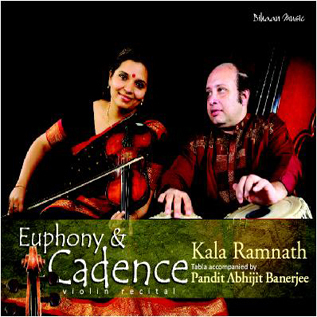 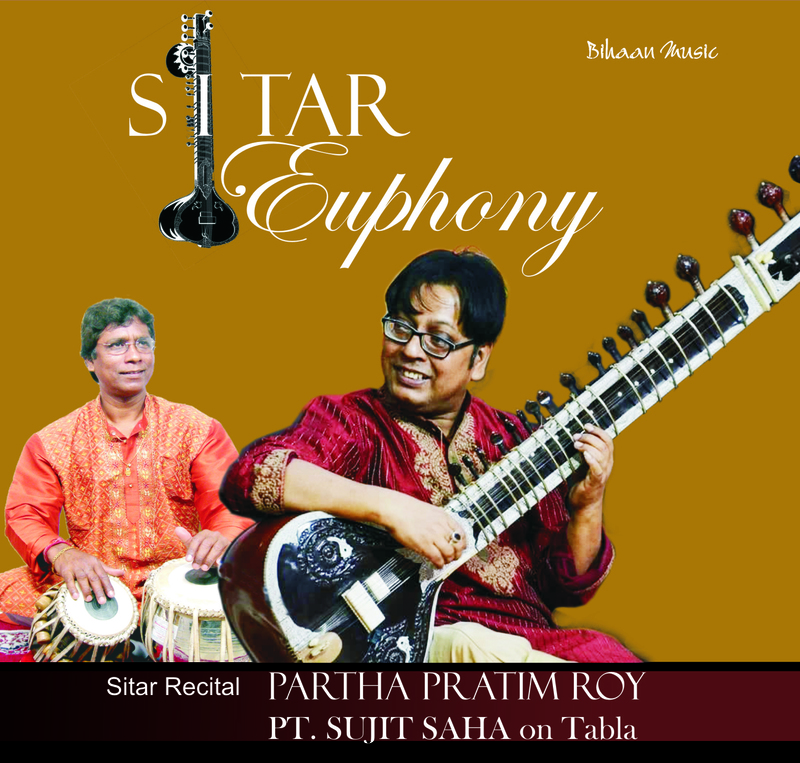 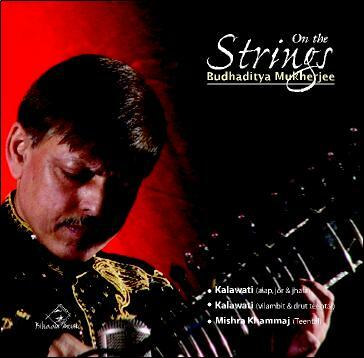 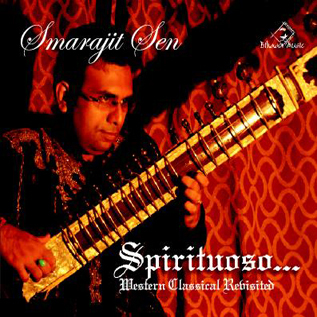 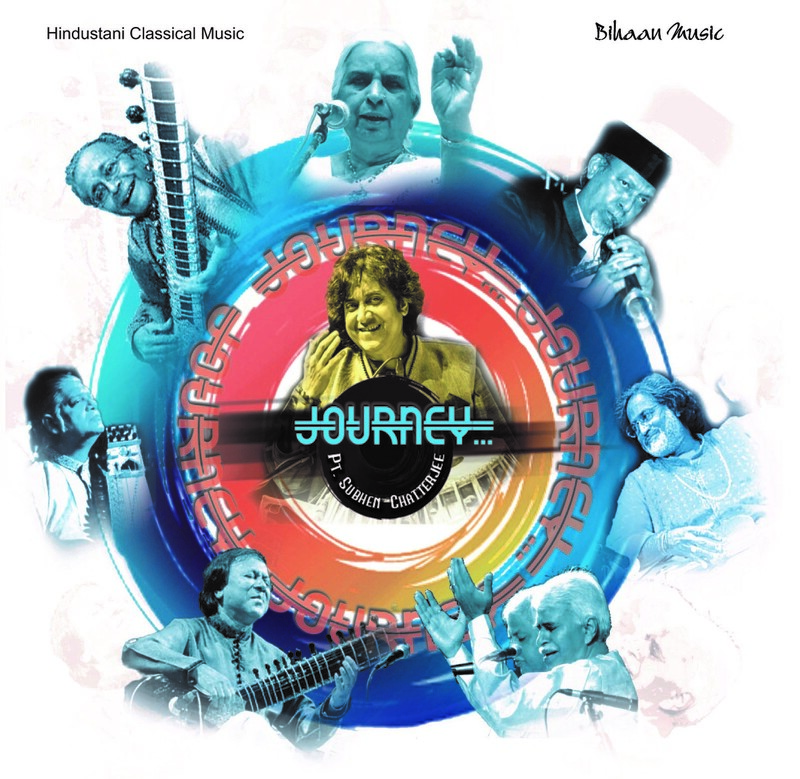 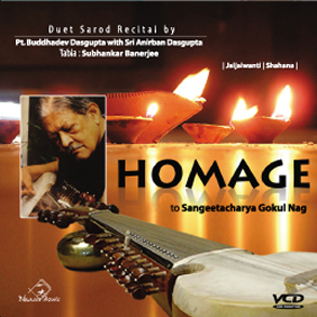 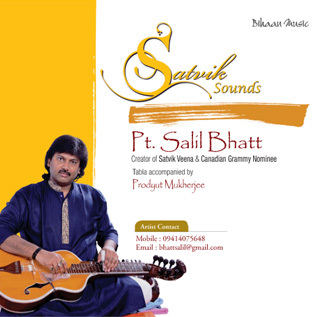 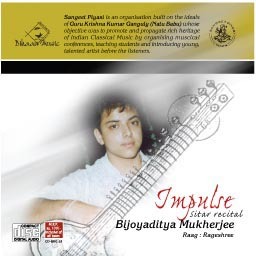 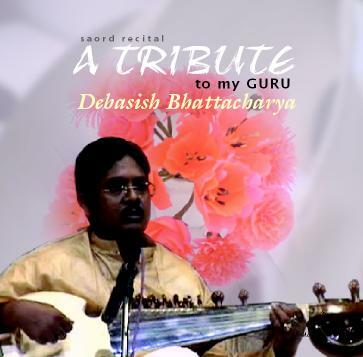 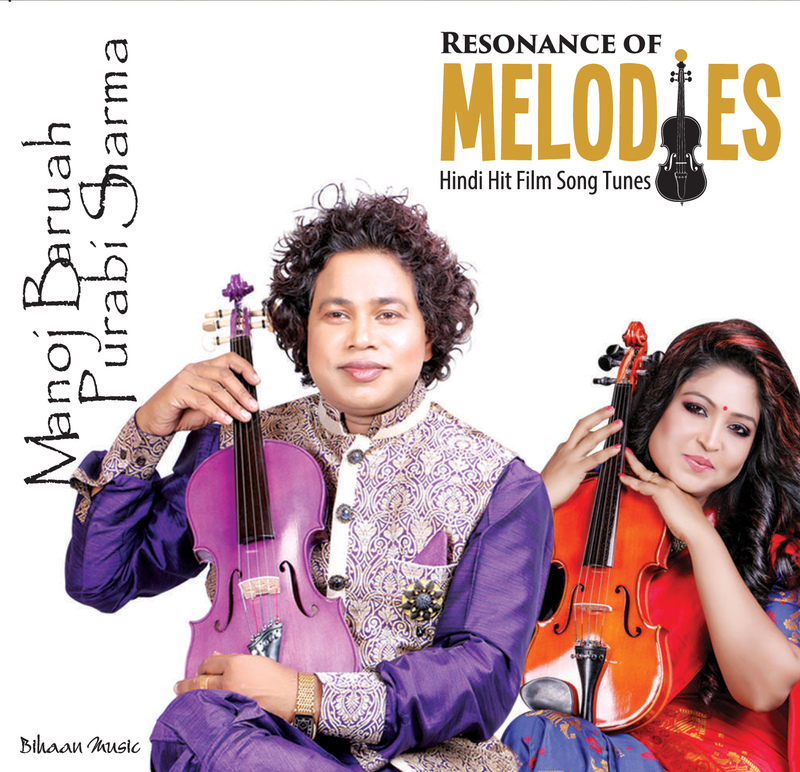 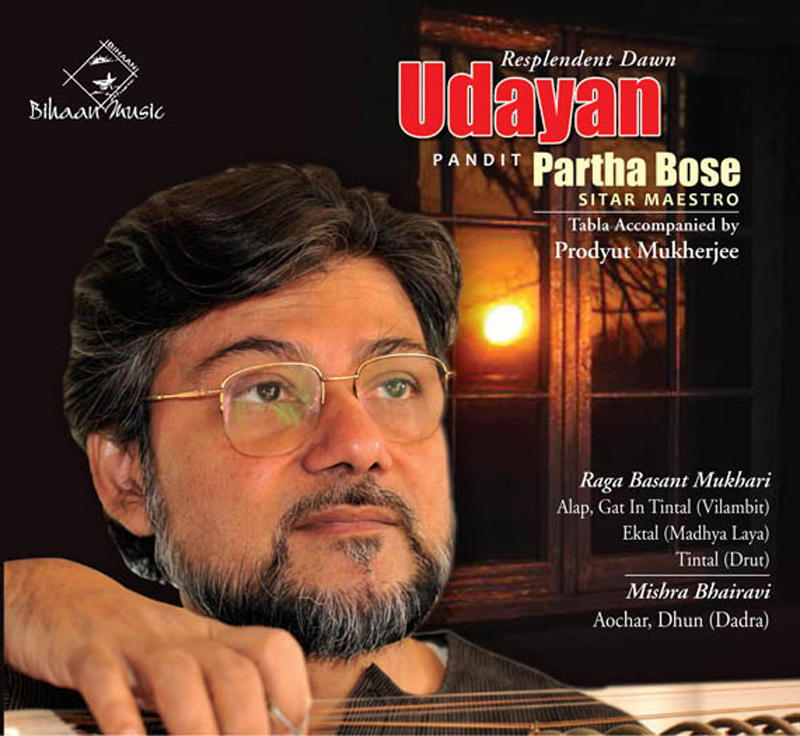 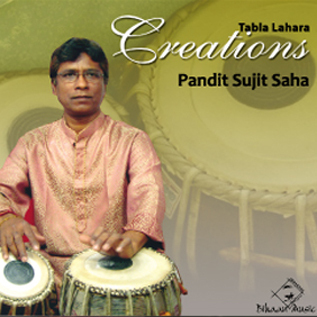 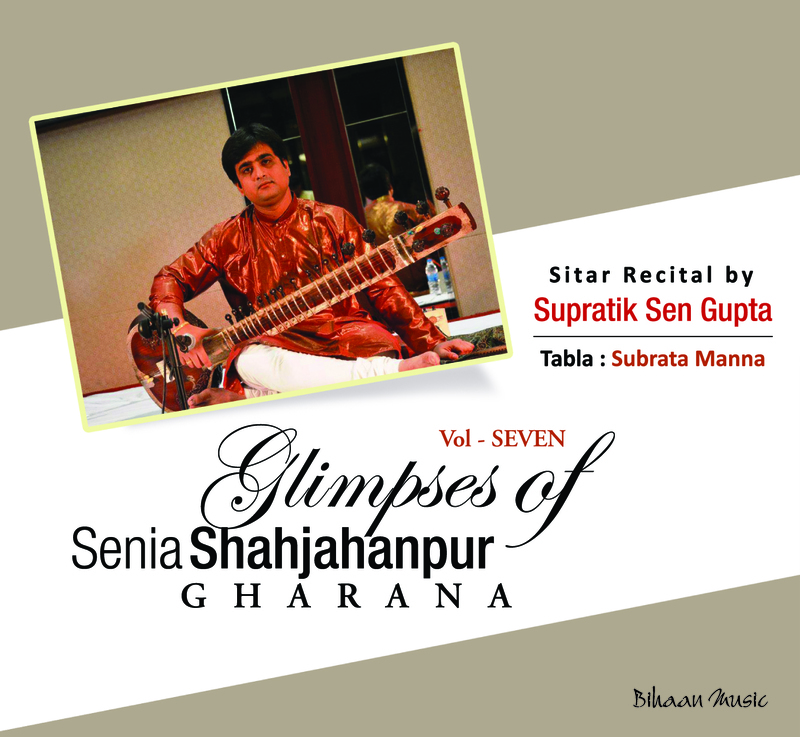 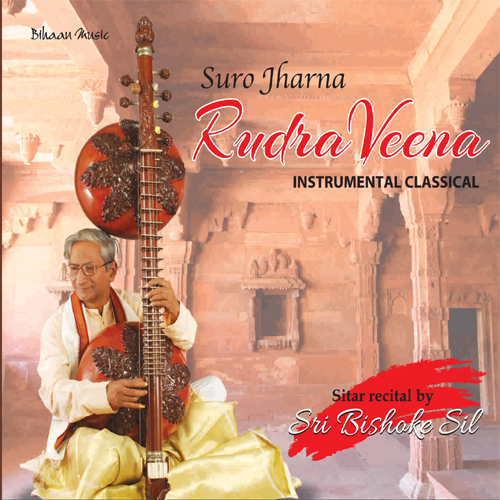 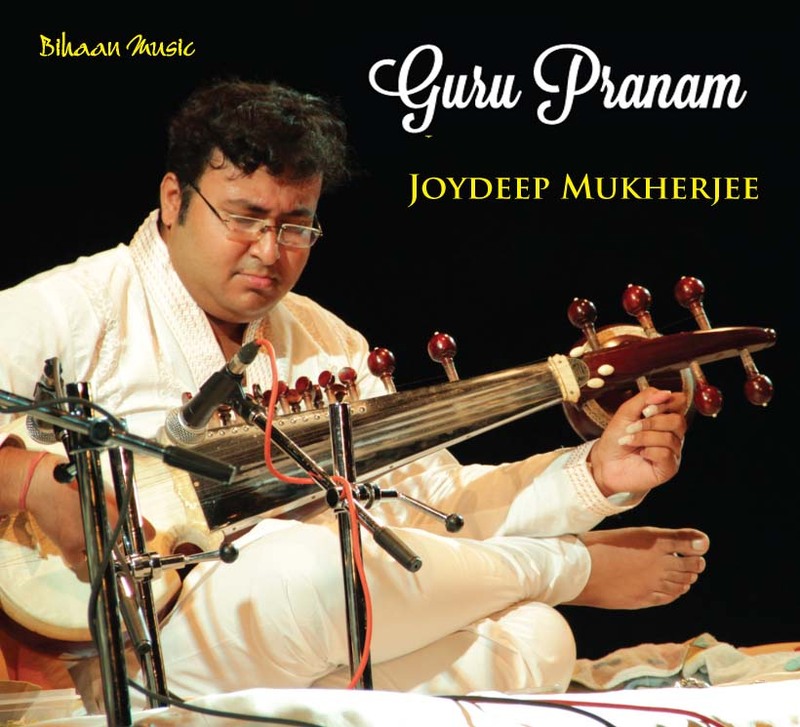 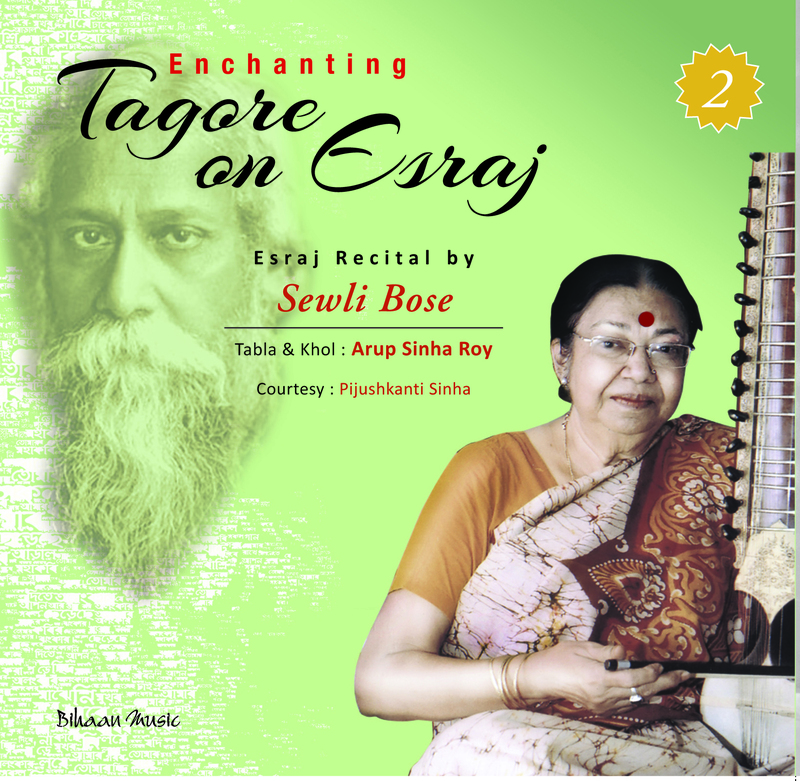 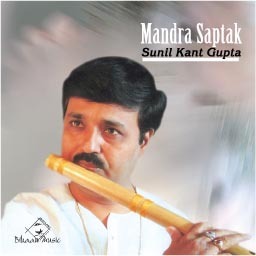 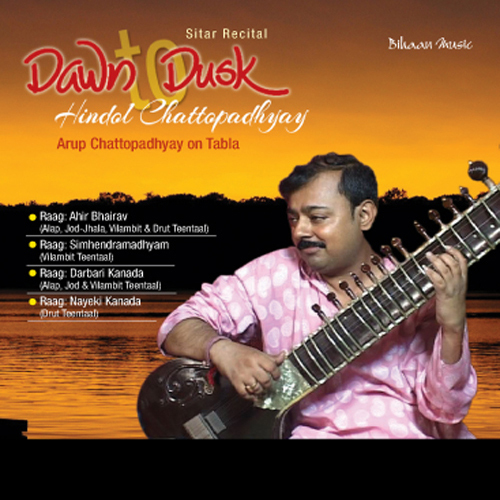 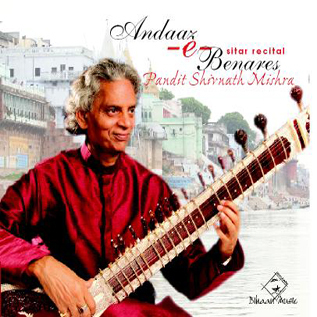 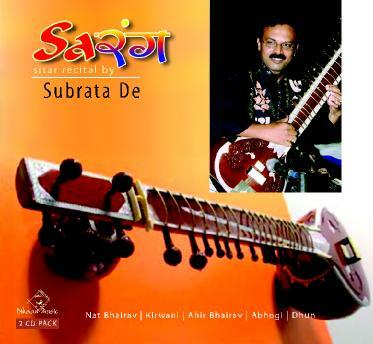 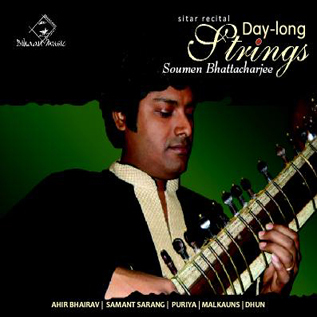 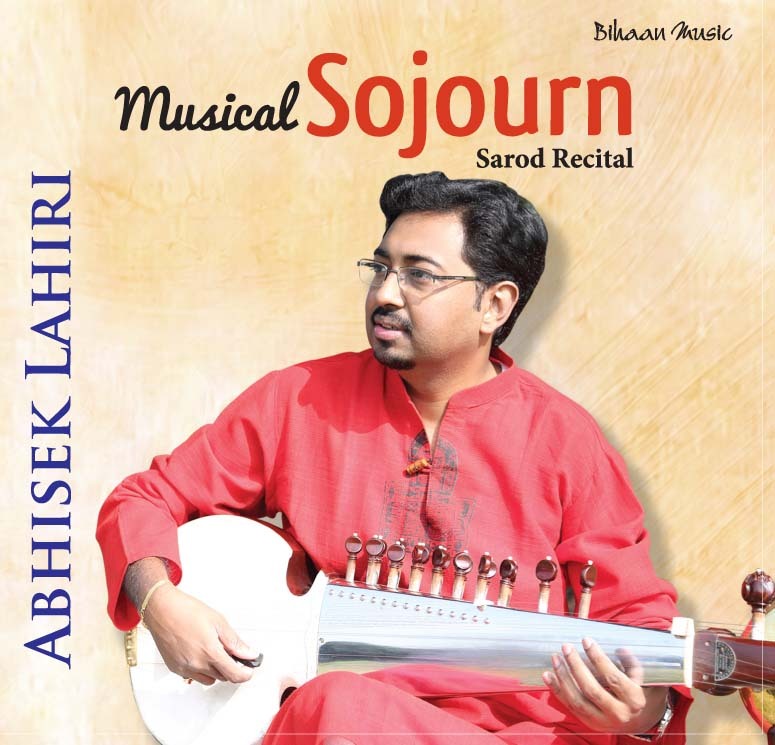 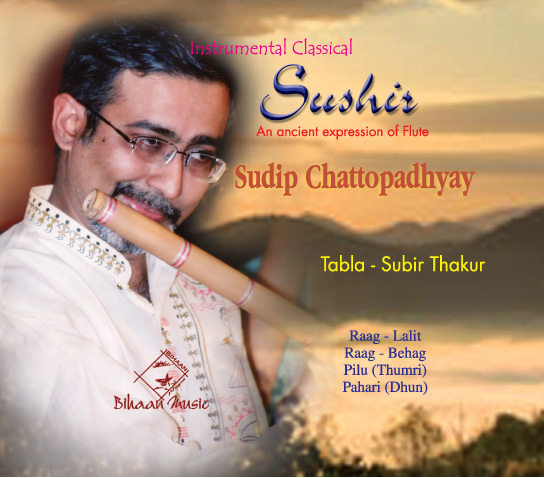 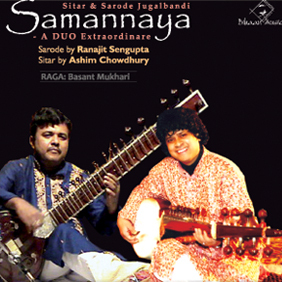 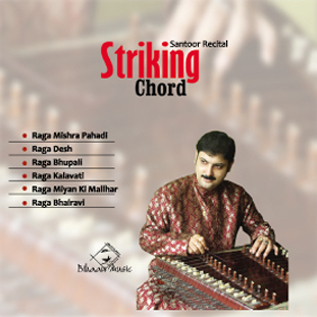 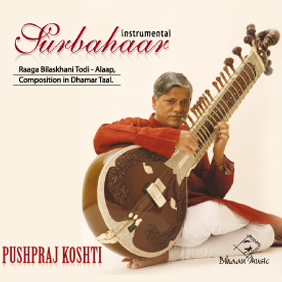 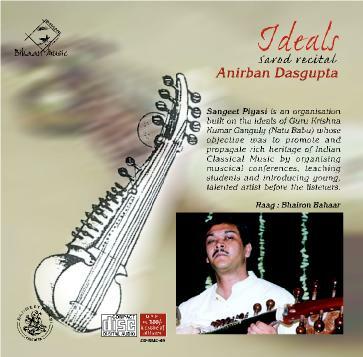 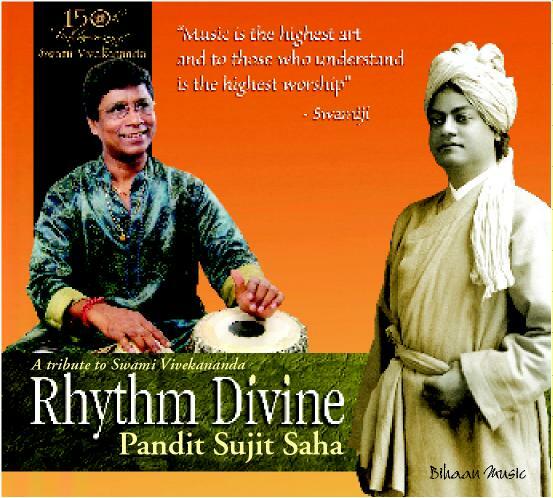 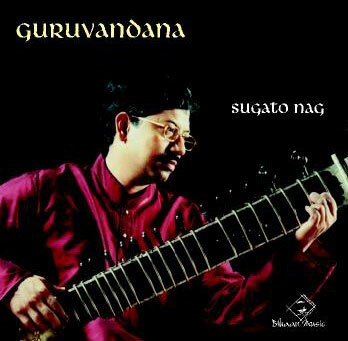 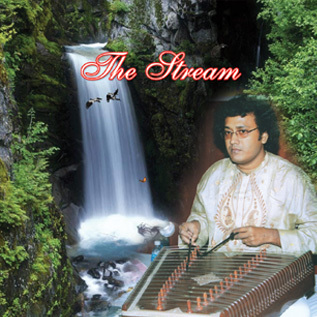 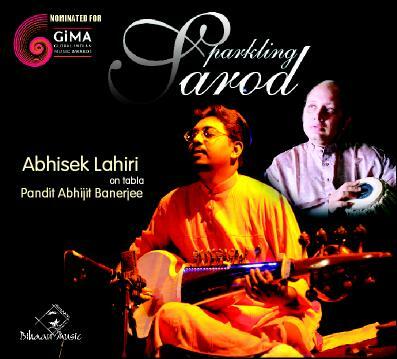 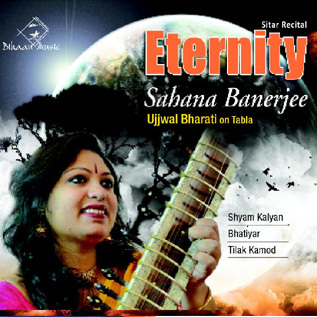 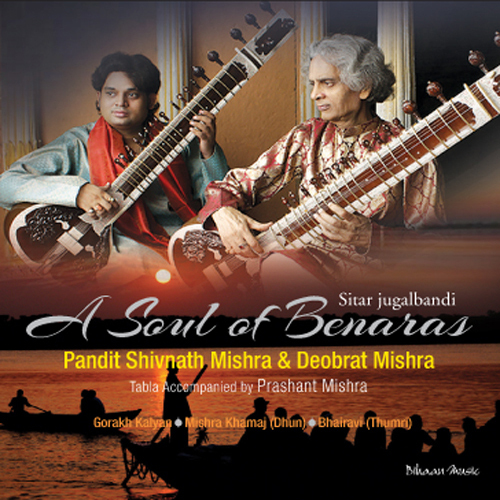 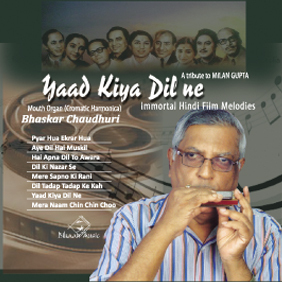 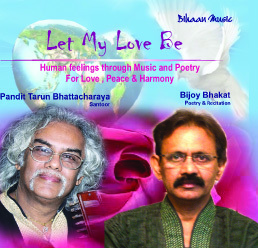 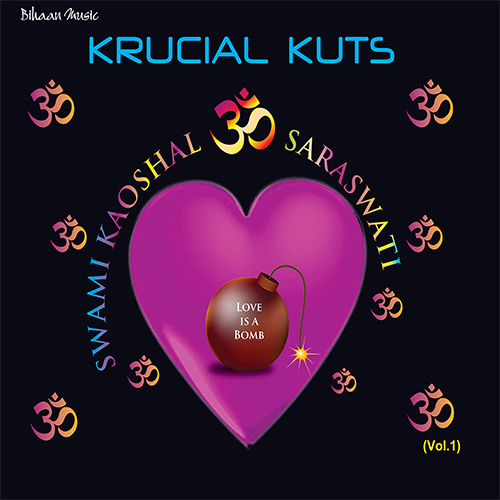 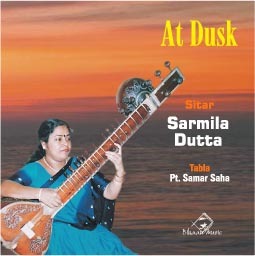 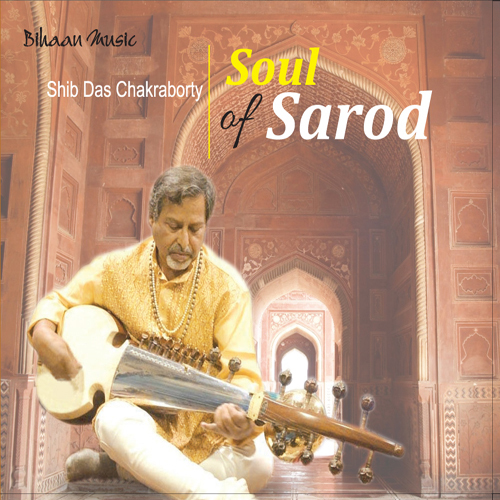 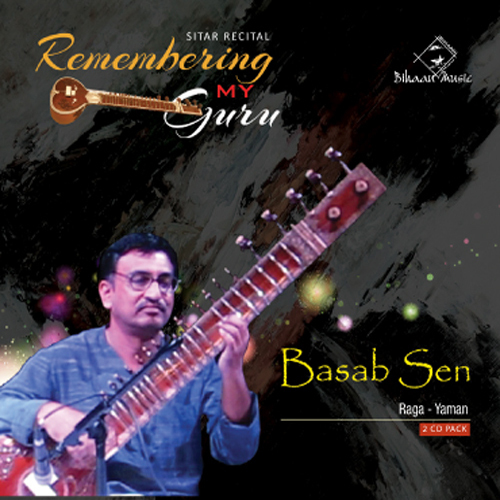 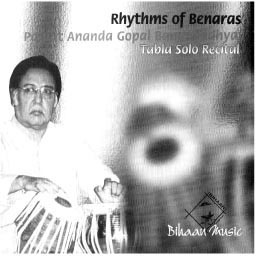 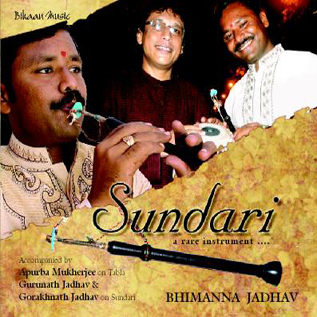 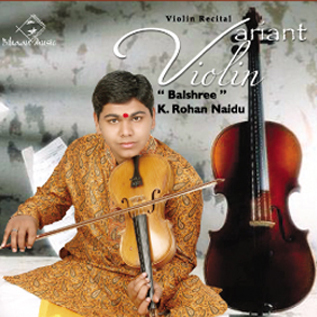 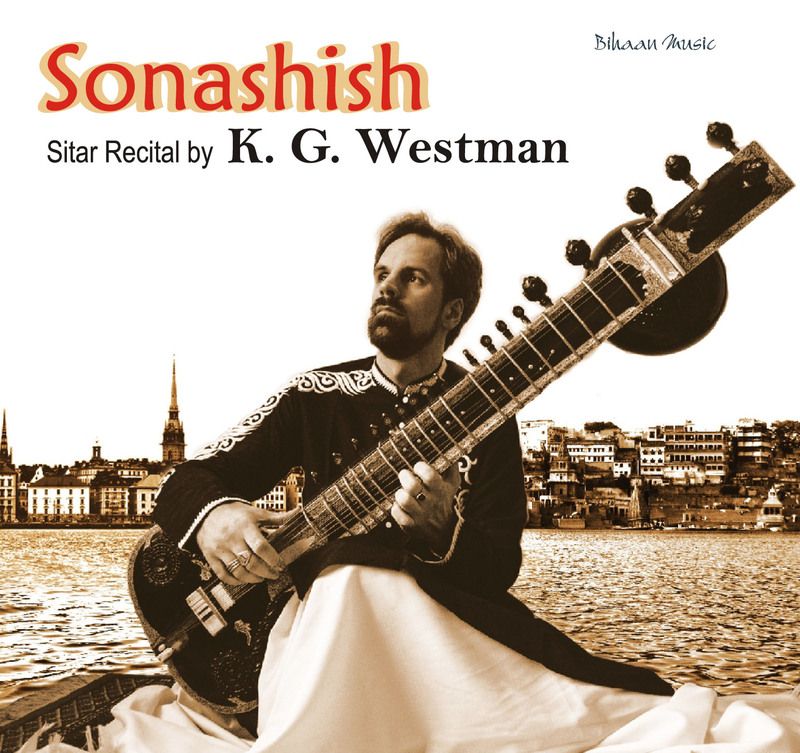 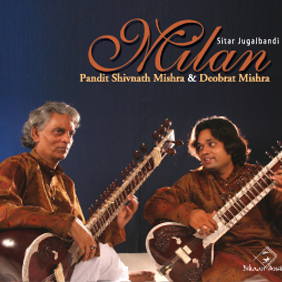 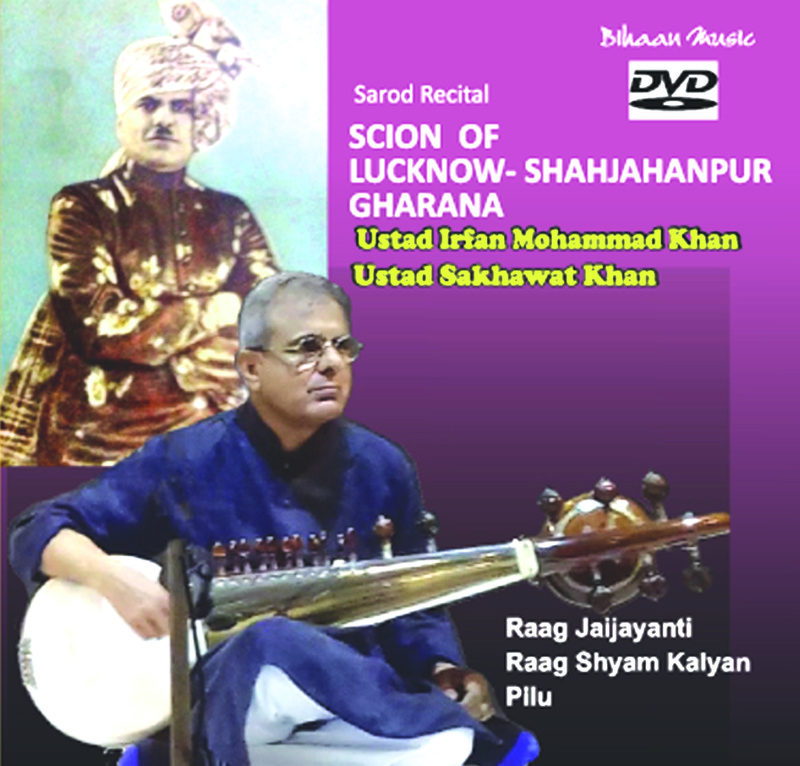 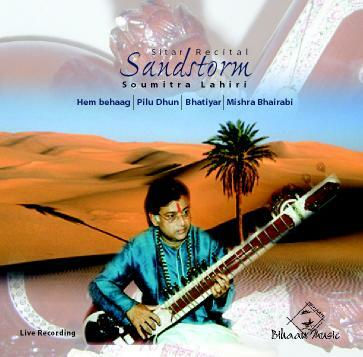 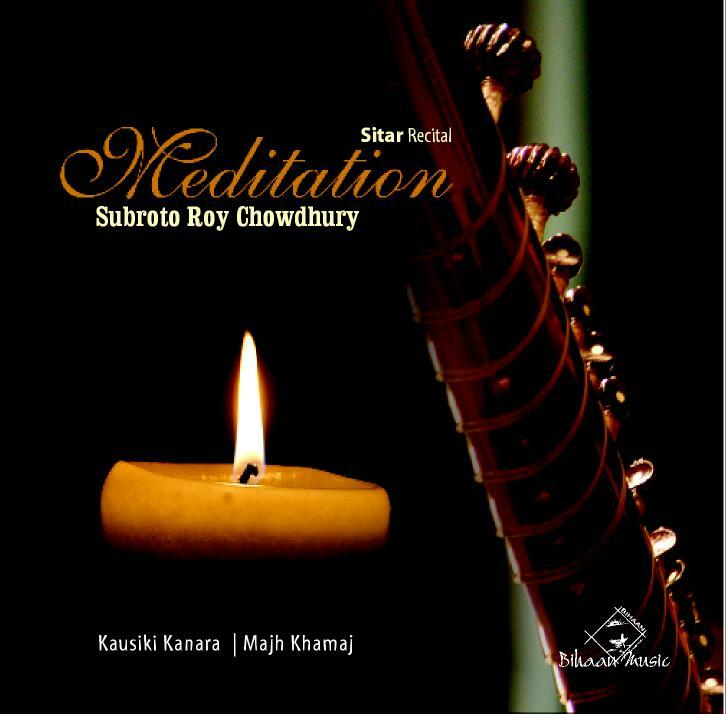 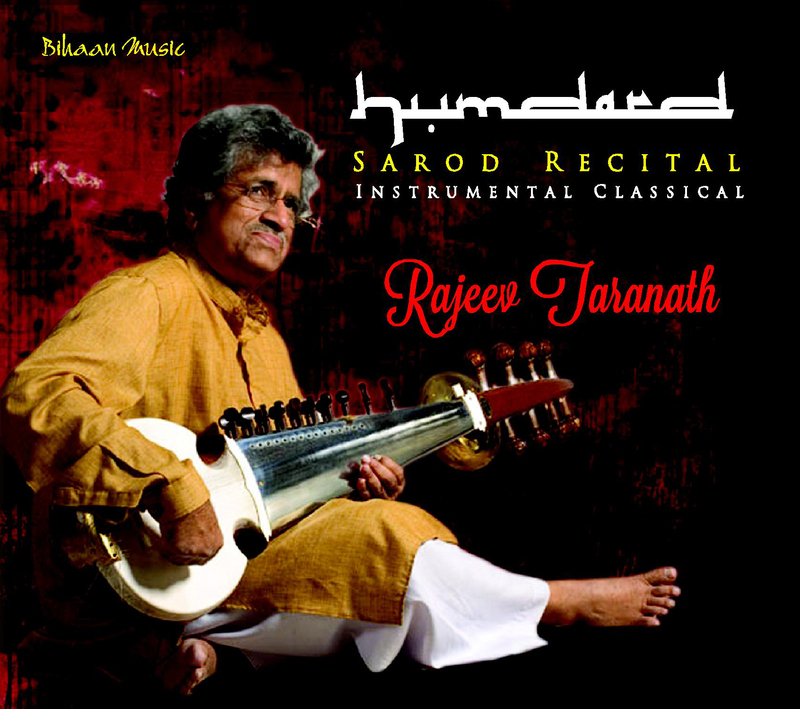 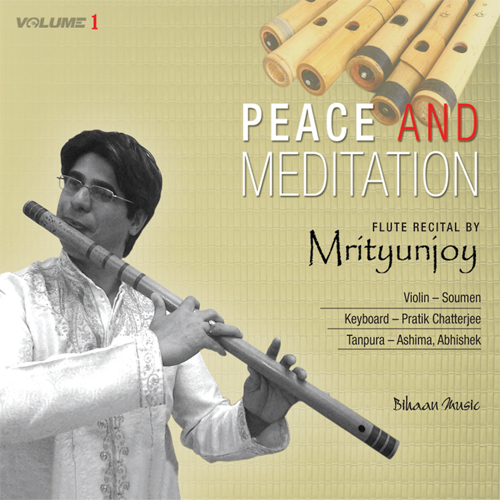 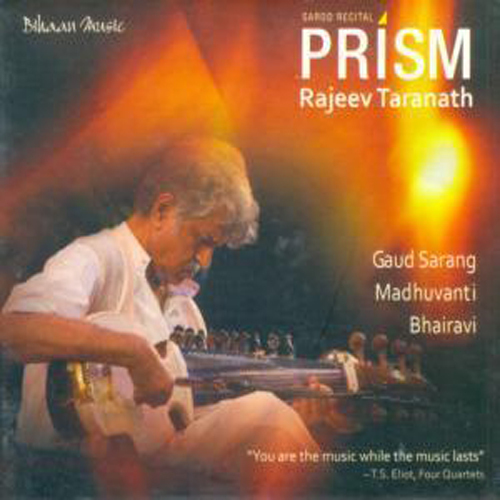 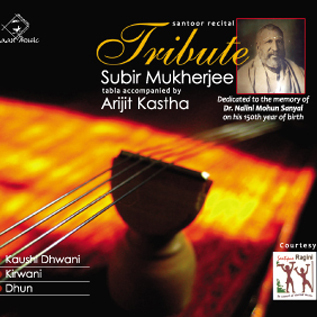 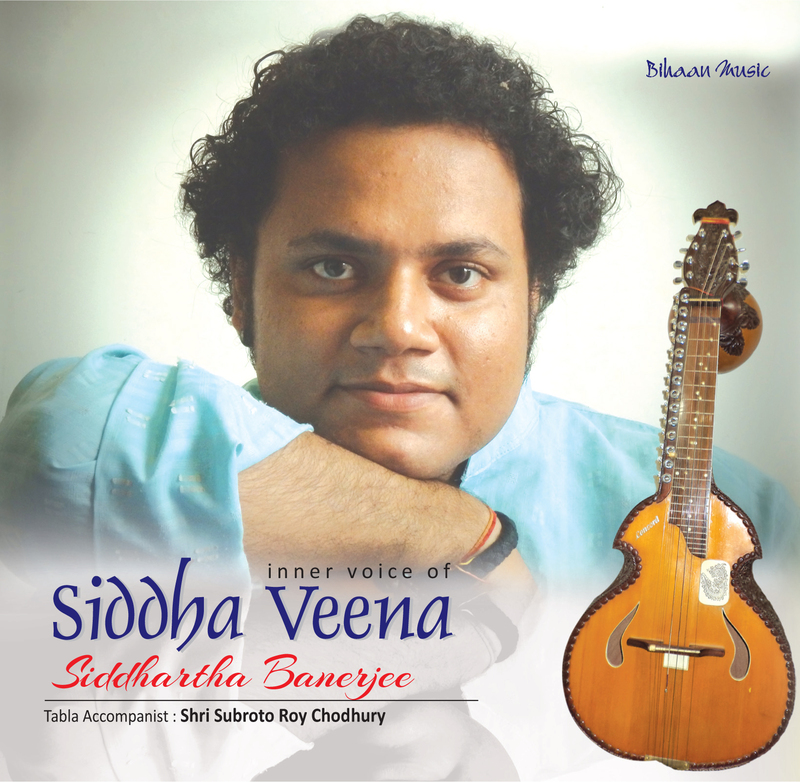 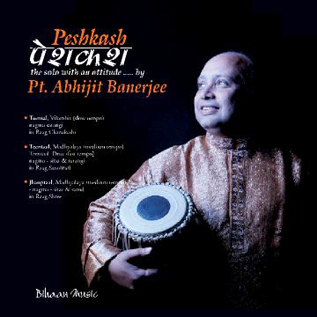 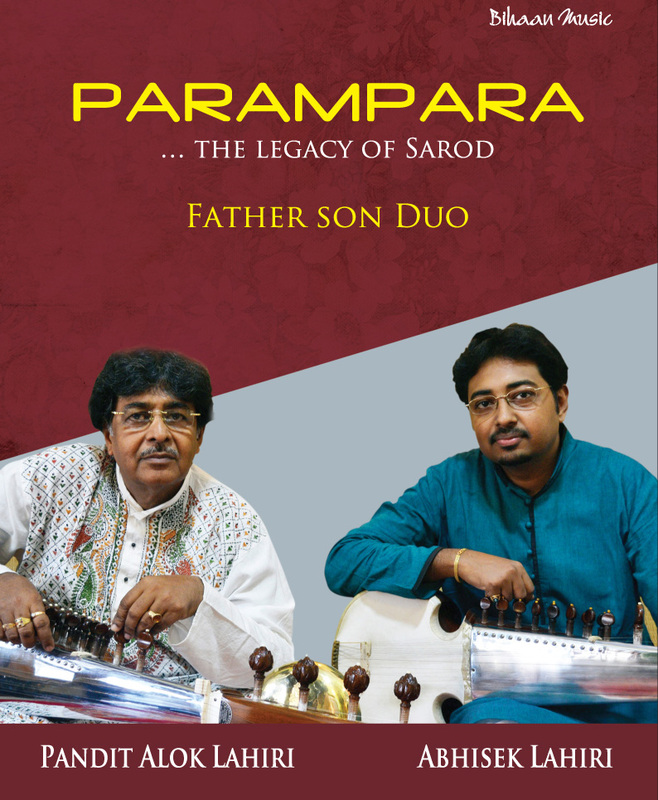 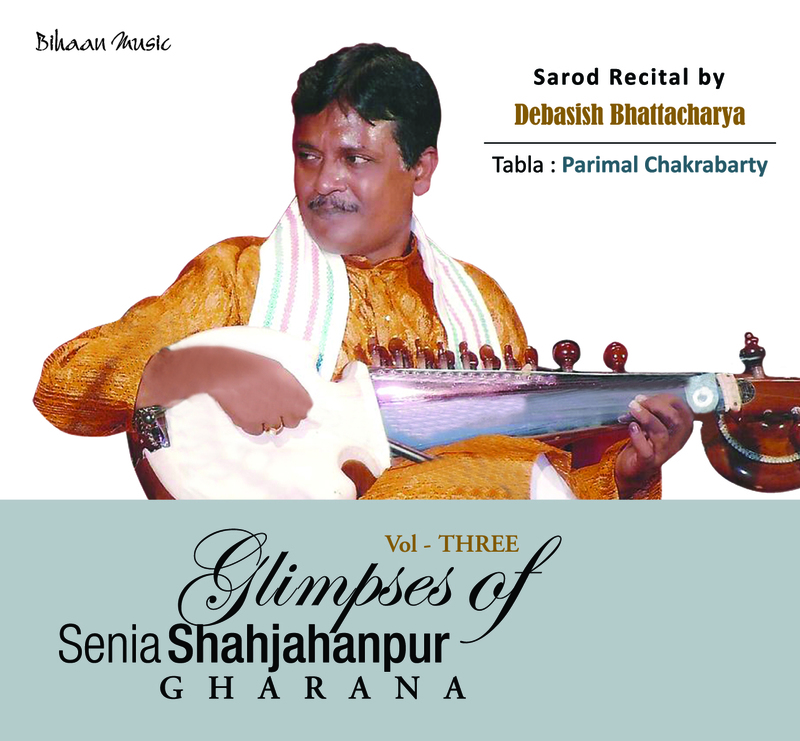 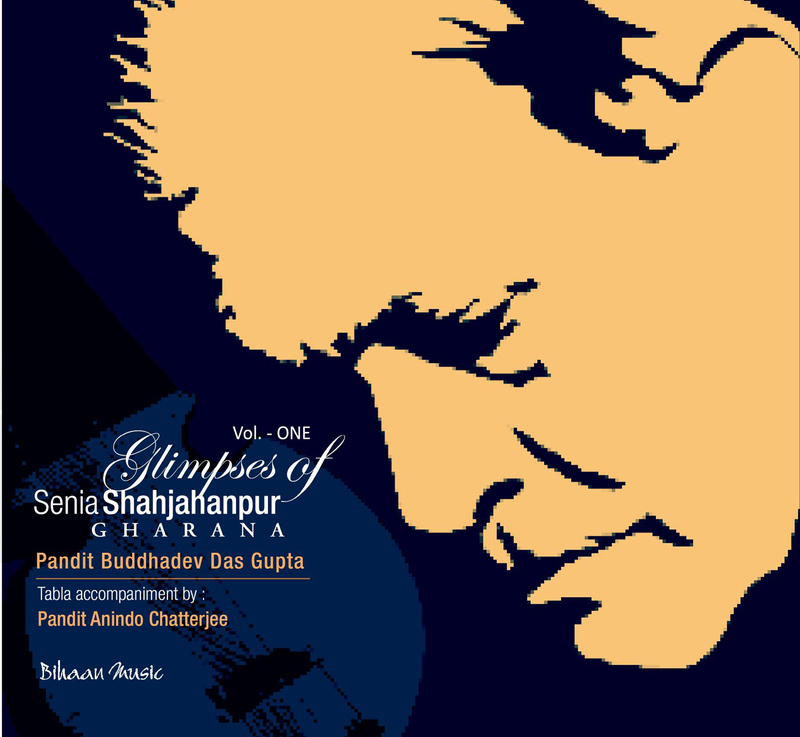 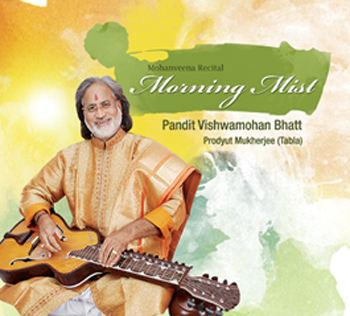 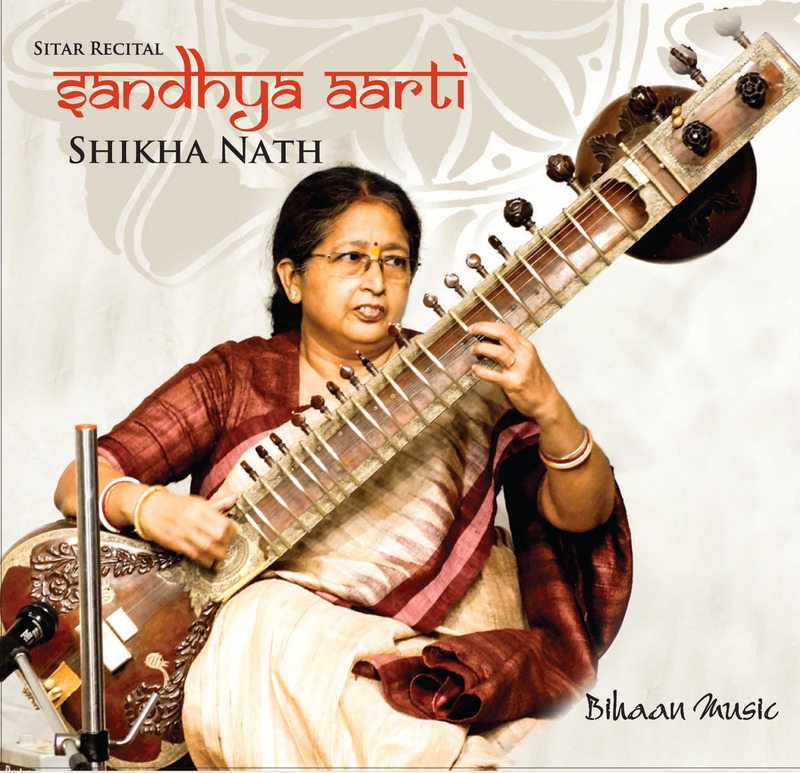 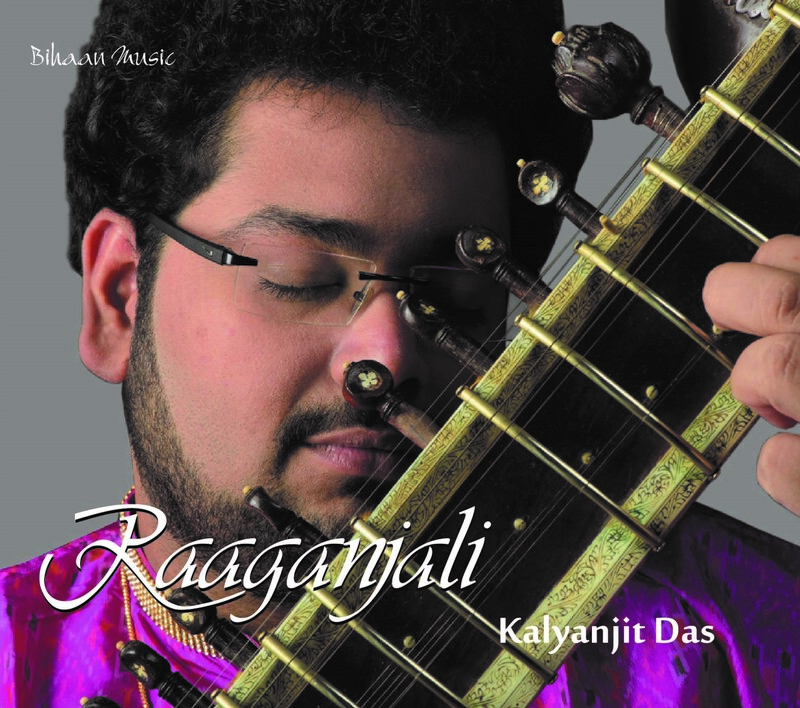 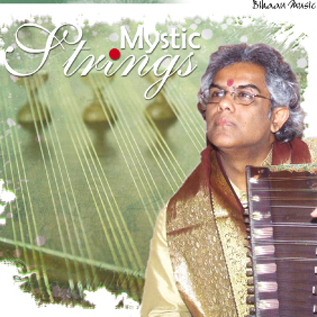 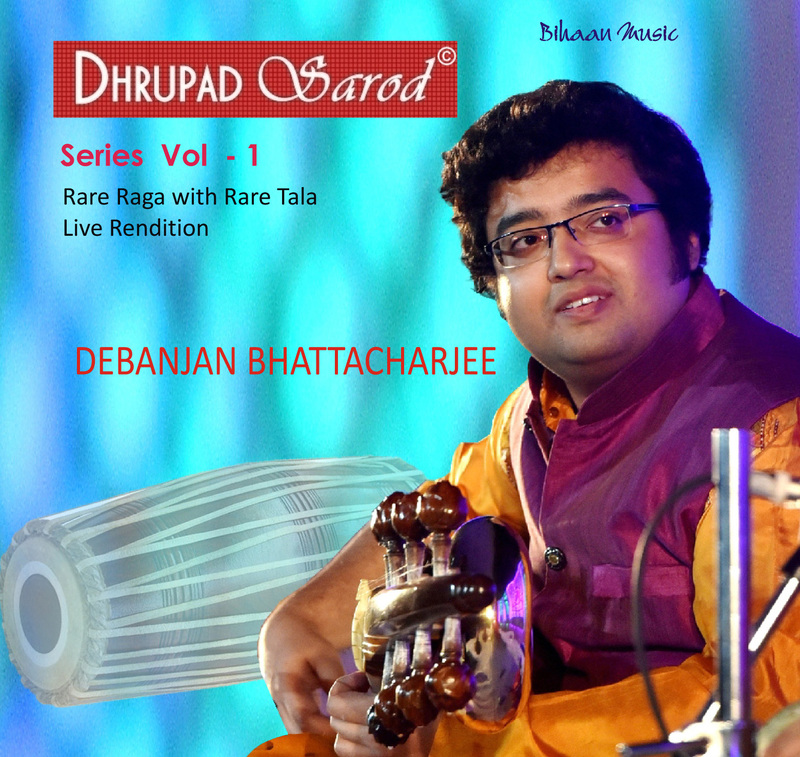 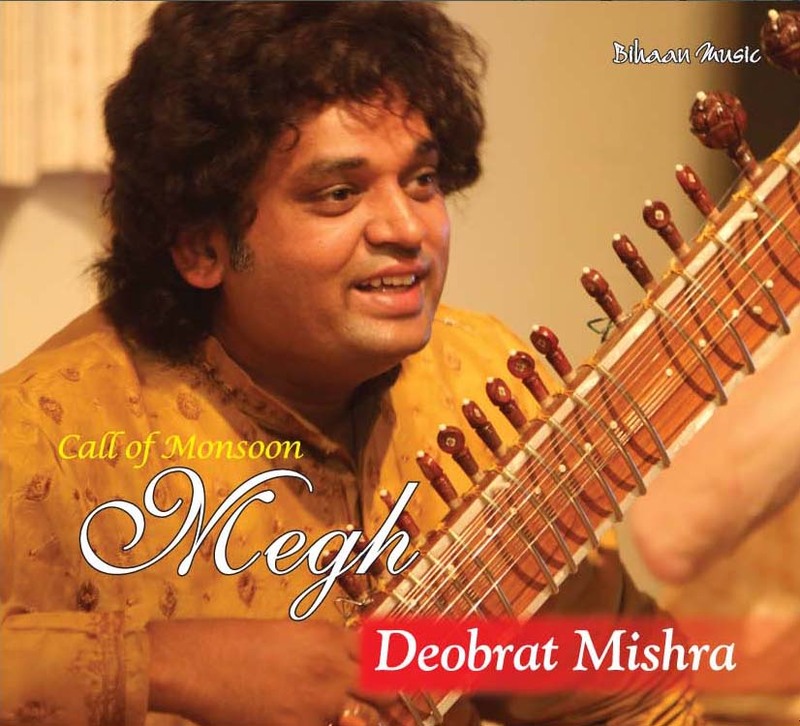 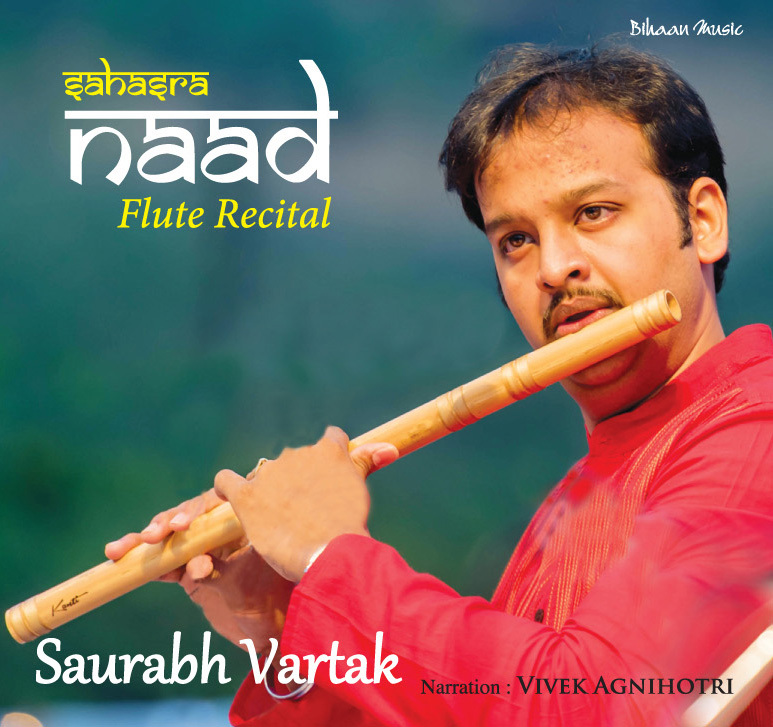 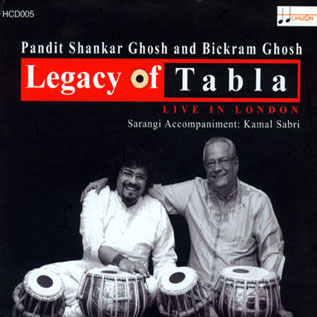 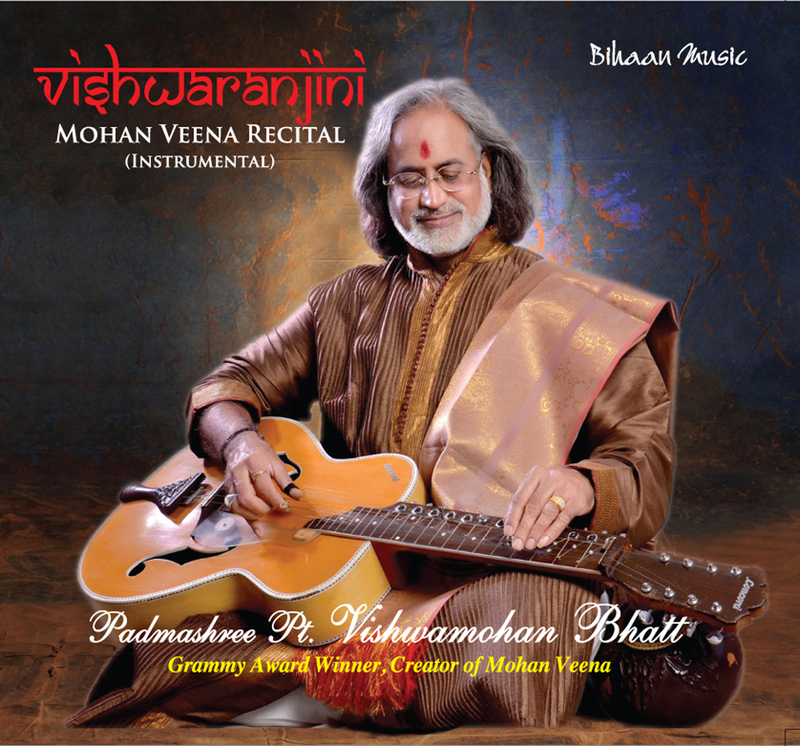 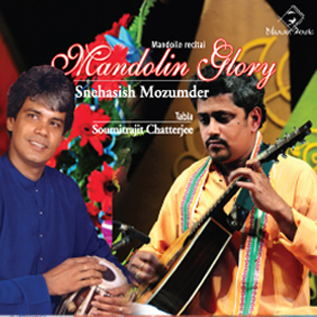 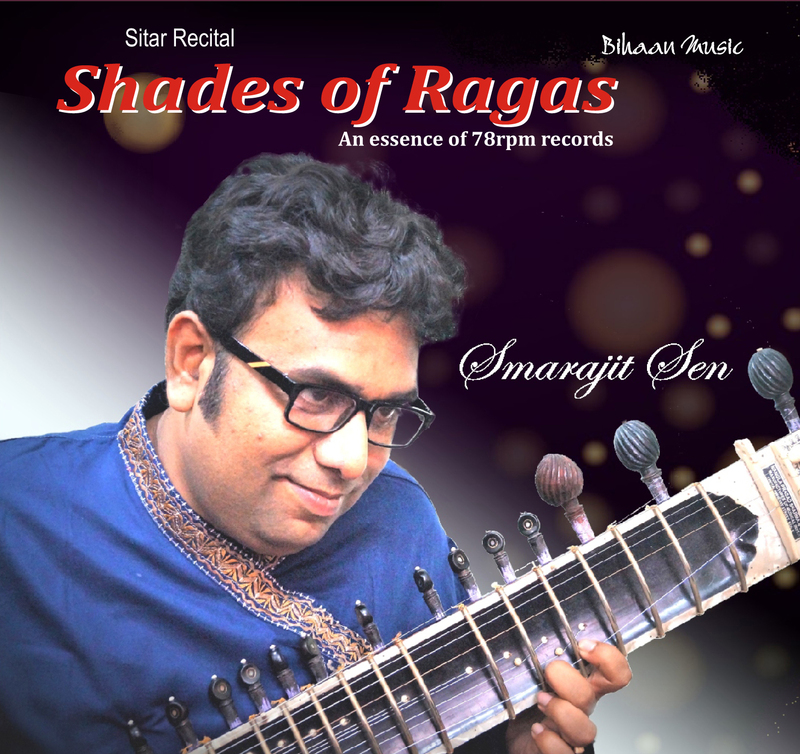 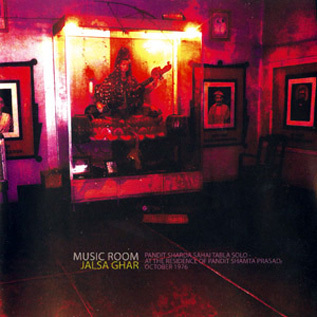 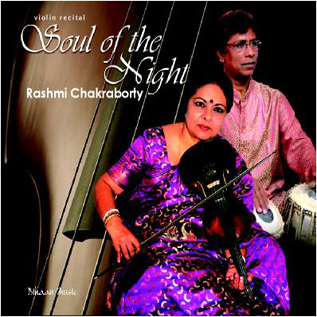 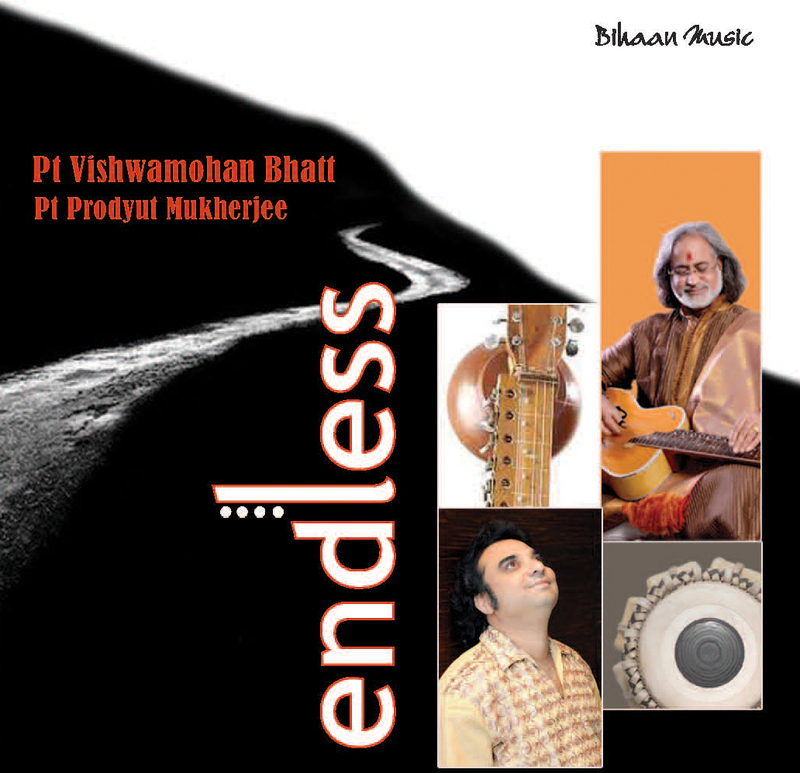 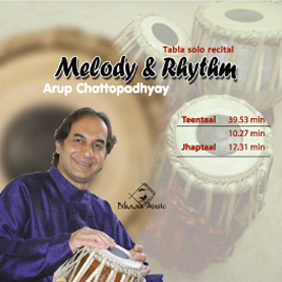 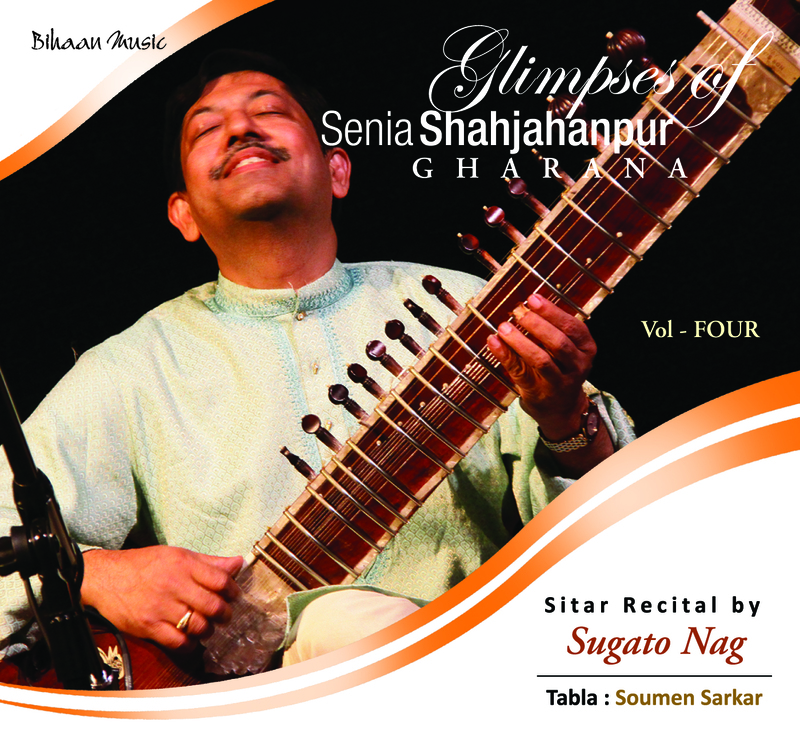 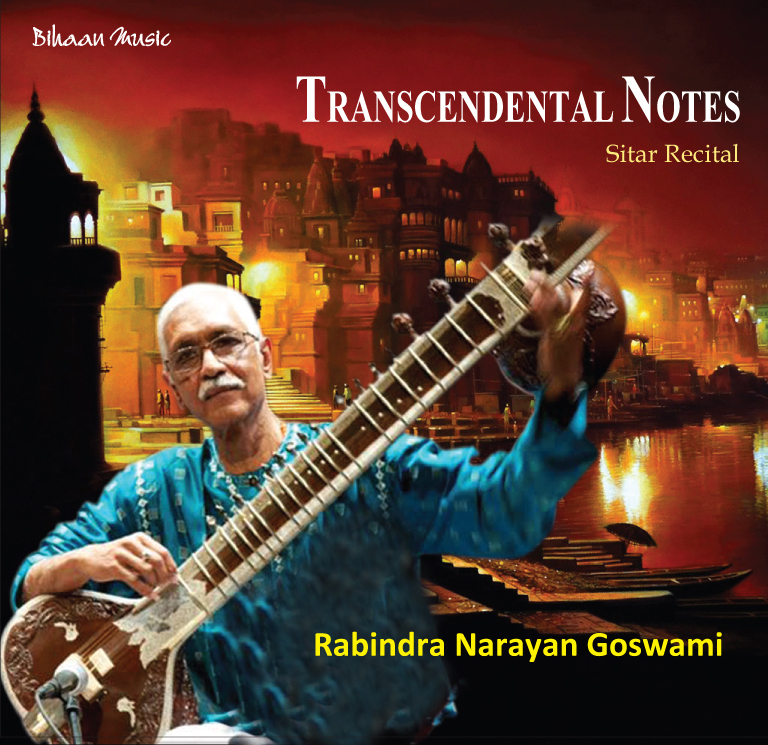 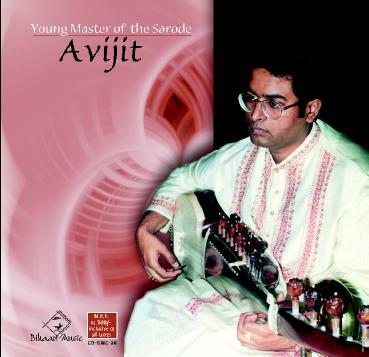 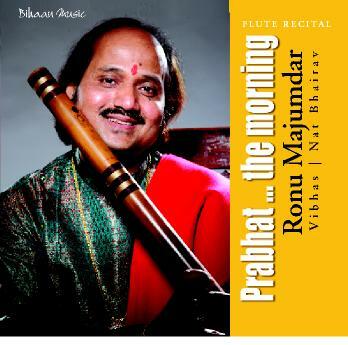 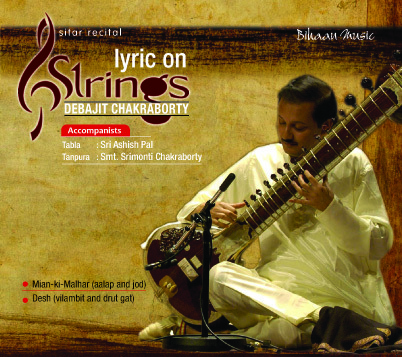 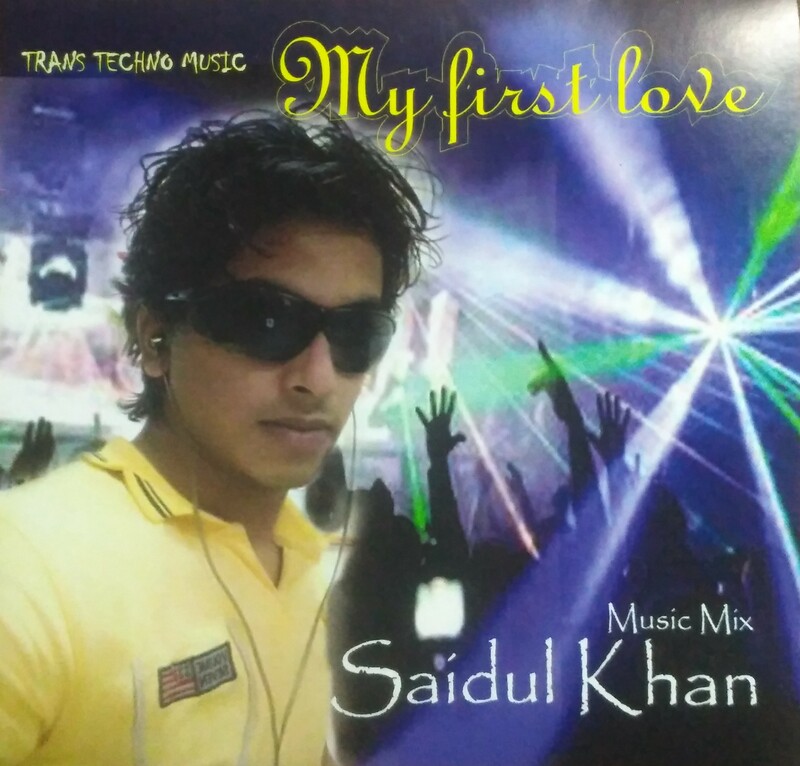 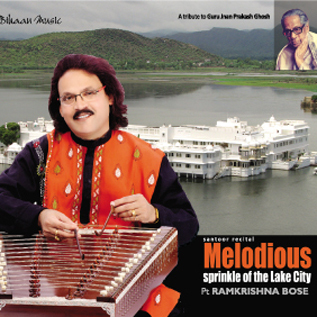 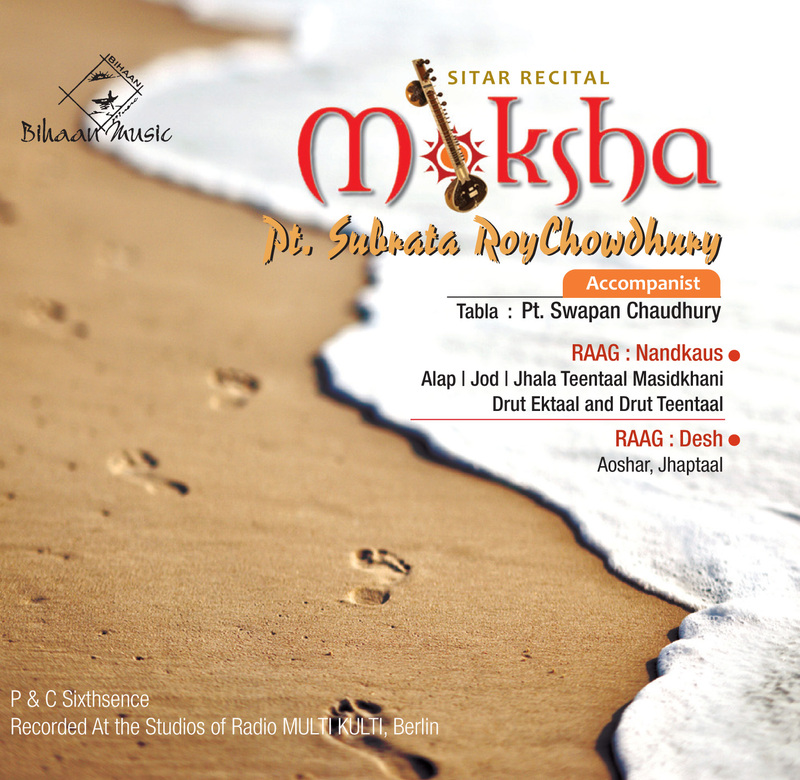 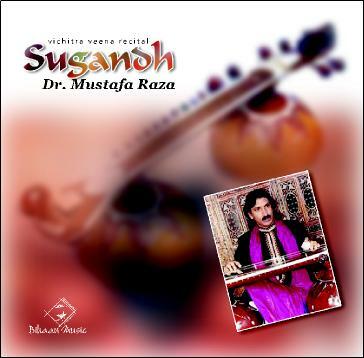 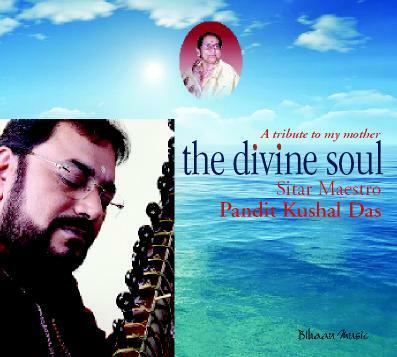 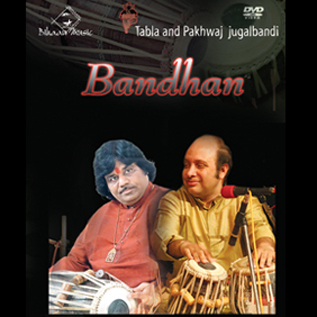 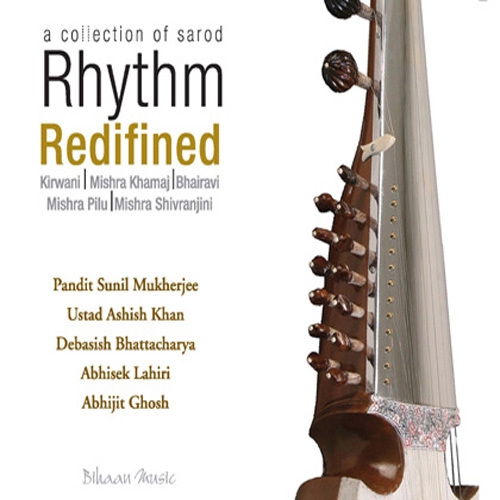 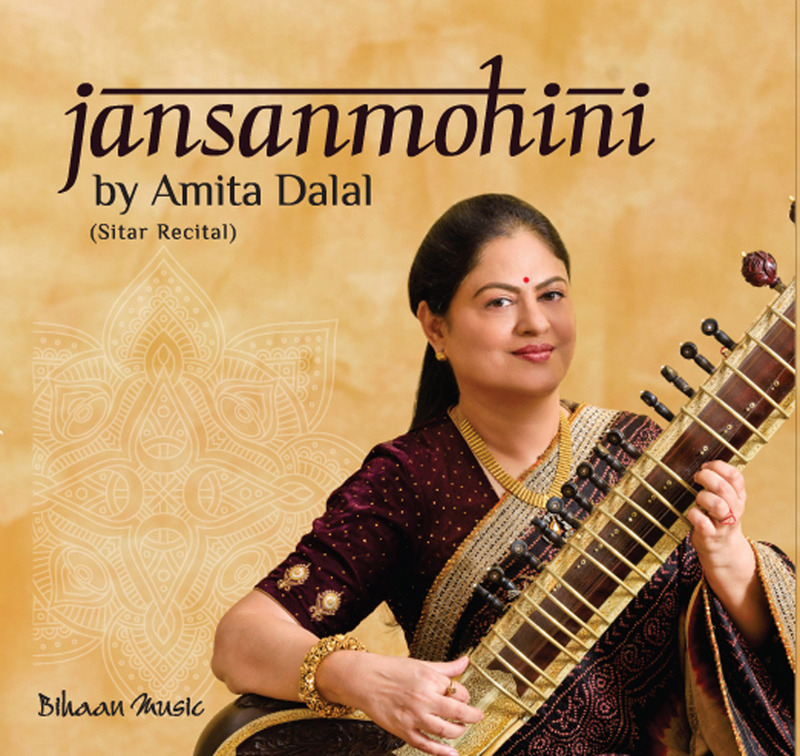 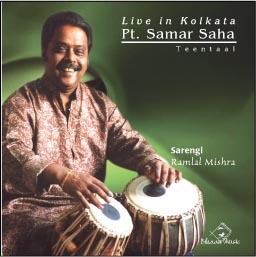 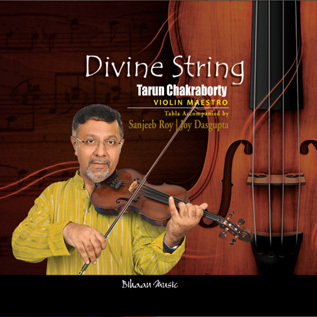 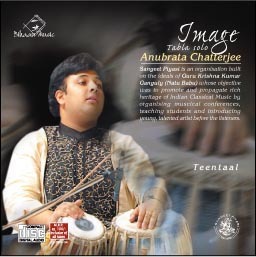 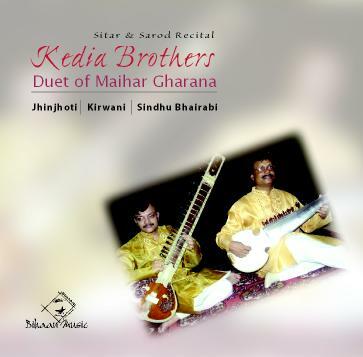 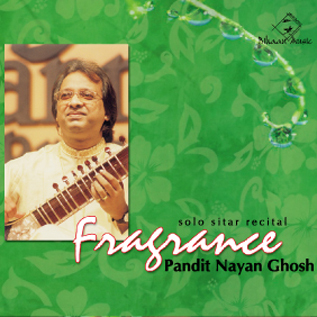 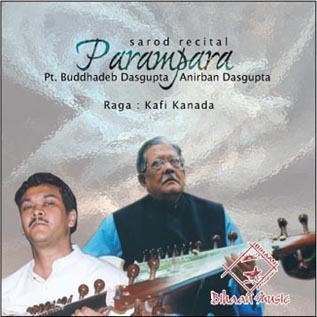 His solid technique and thorough grounding in the roots of his own music notwithstanding, his interests also lie in exploring the commonalities between North Indian Classical .Music and other music styles. 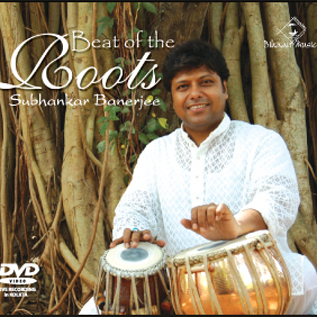 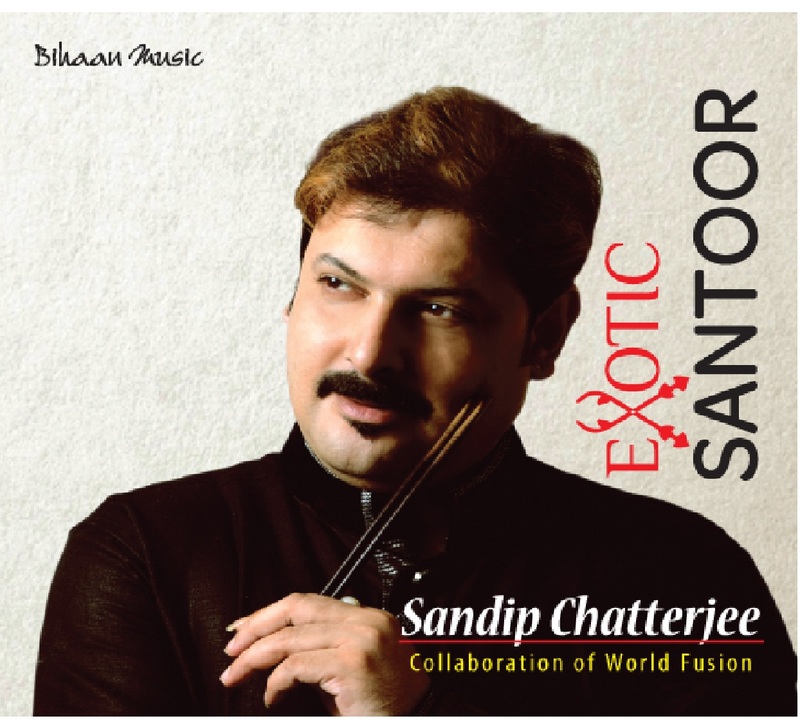 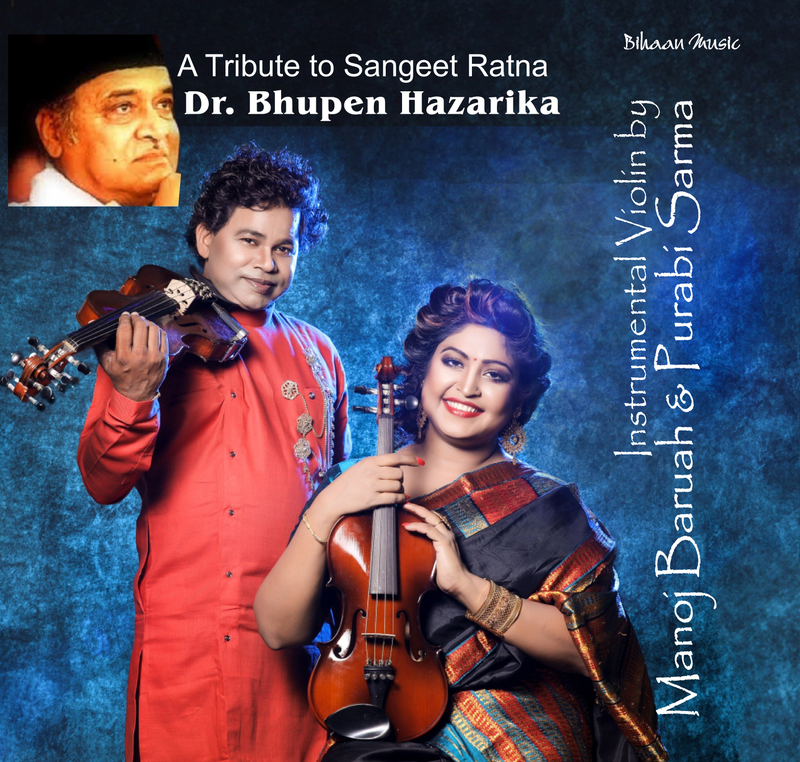 A few years later, when he came to the United States, he had the opportunity to work with Jazz, Carnatic (South) Indian Classical Music and Rabindrasangeet (music of Rabindranath Tagore), in addition to the pure hindusthani classical style. 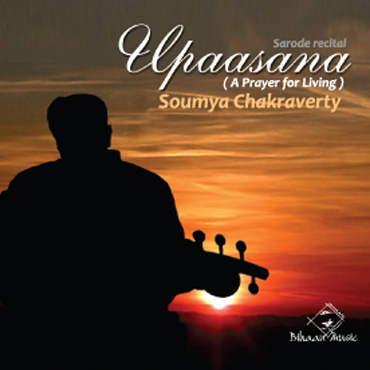 A senior IT executive for a large consulting firm, Soumya currently lives in the Washington DC area and continues to pursue his passion for music through teaching and regular performances.